Shop Yeezy 700 Inertia shirts match sneakers. Wear sneaker tees designed to match Yeezy and Yeezy 700 Inertia. 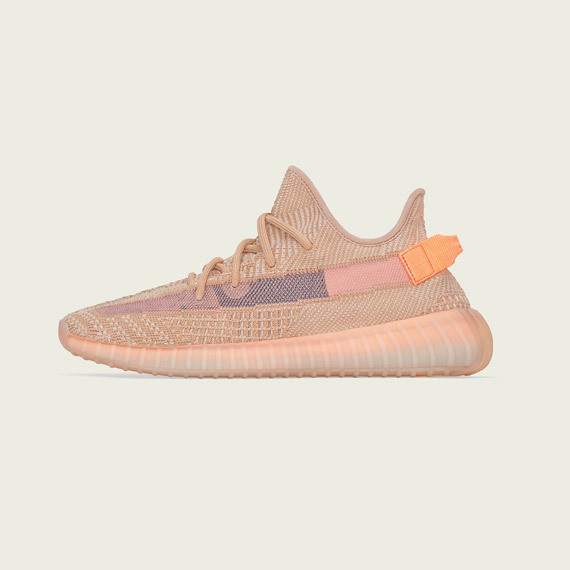 New Yeezy 350 release March 30, 2019 for the retail price of $220. 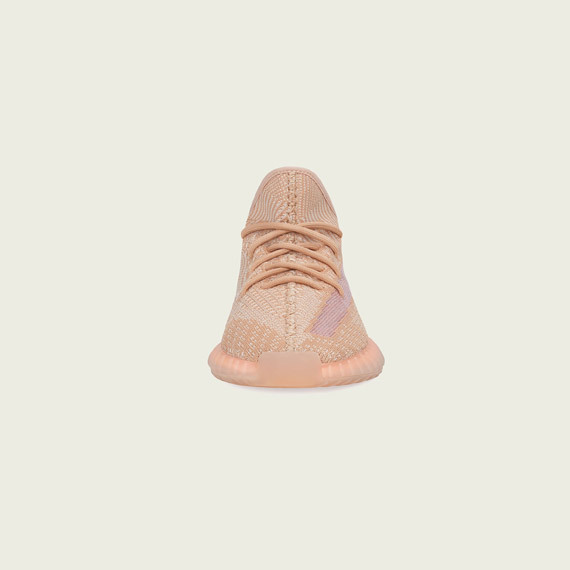 Releasing in full family size run. 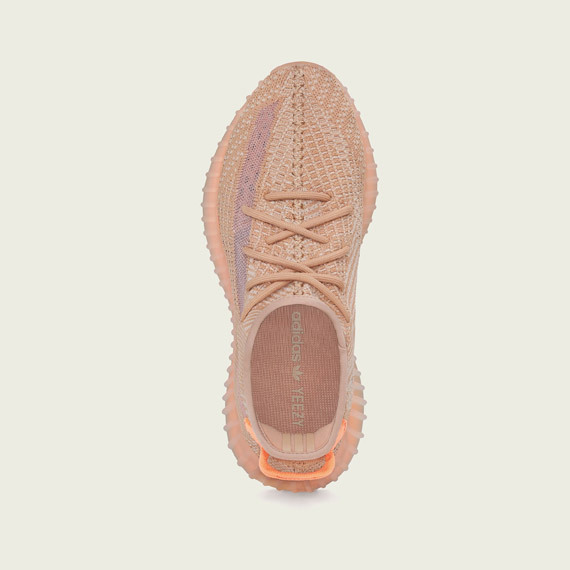 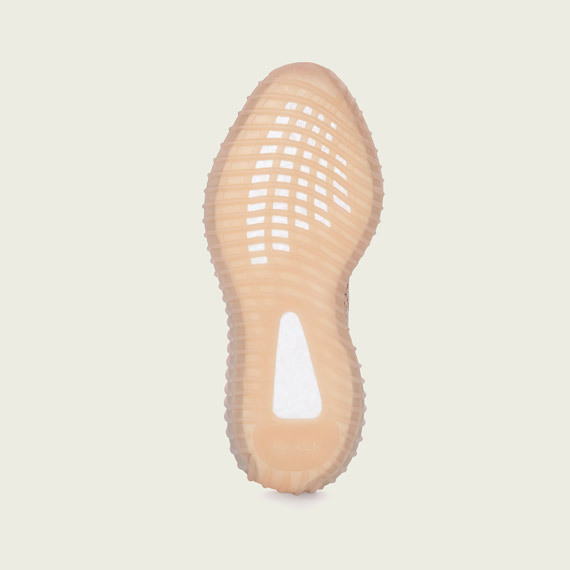 Shop Yeezy 350 Clay shirts and Sneaker Match ™ clothing. 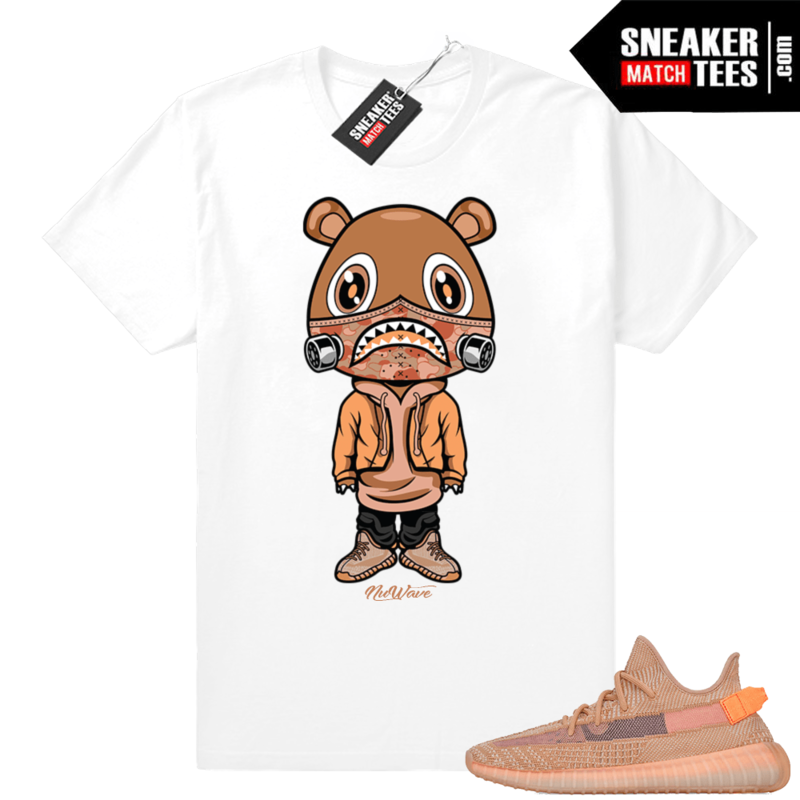 Wear our collection of clothing, shirts and sneaker tees designed to match the Yeezy 350 Clay. 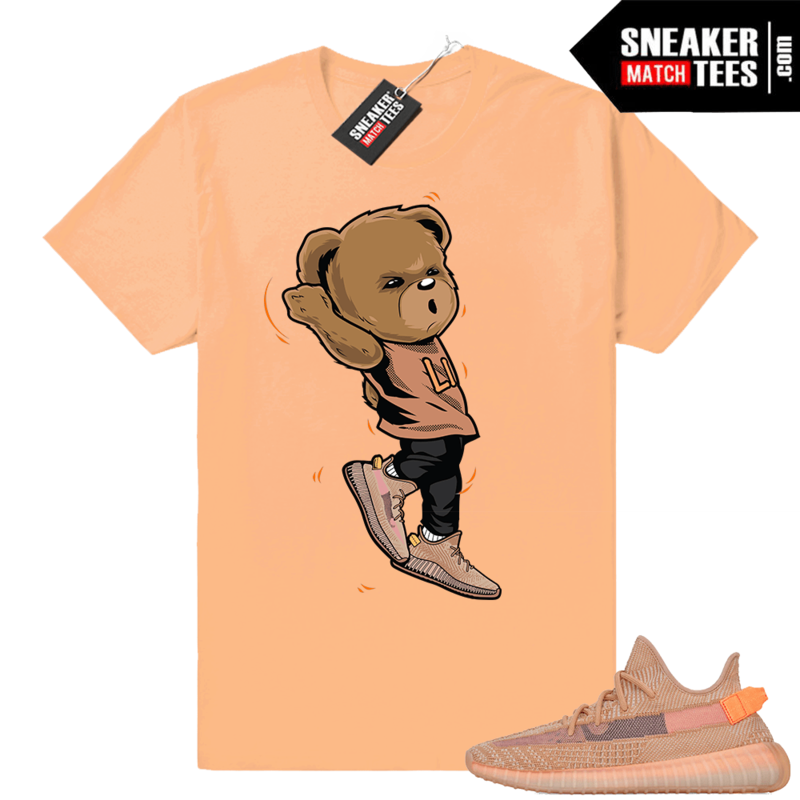 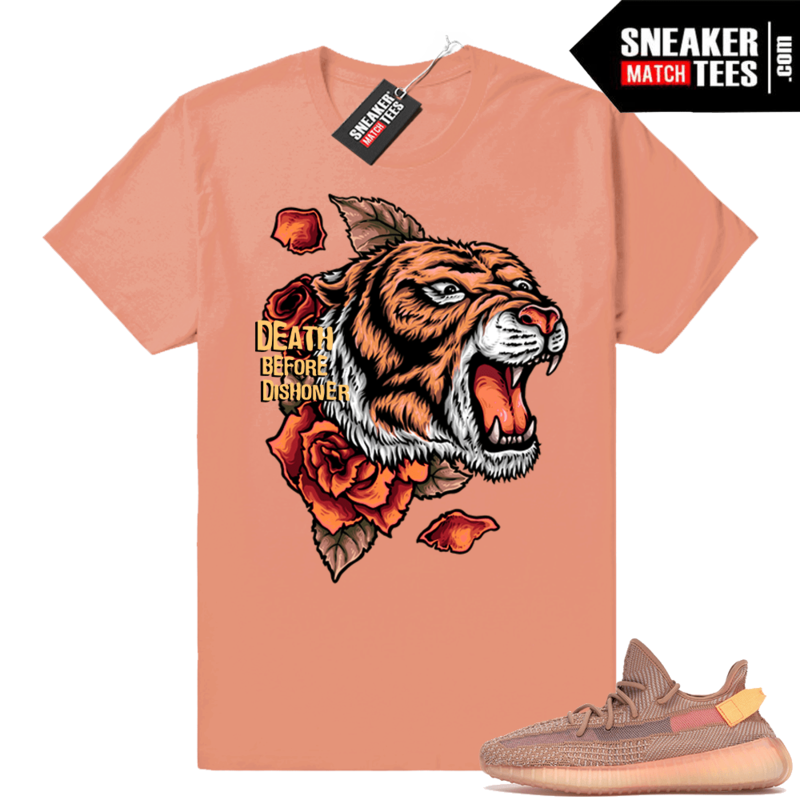 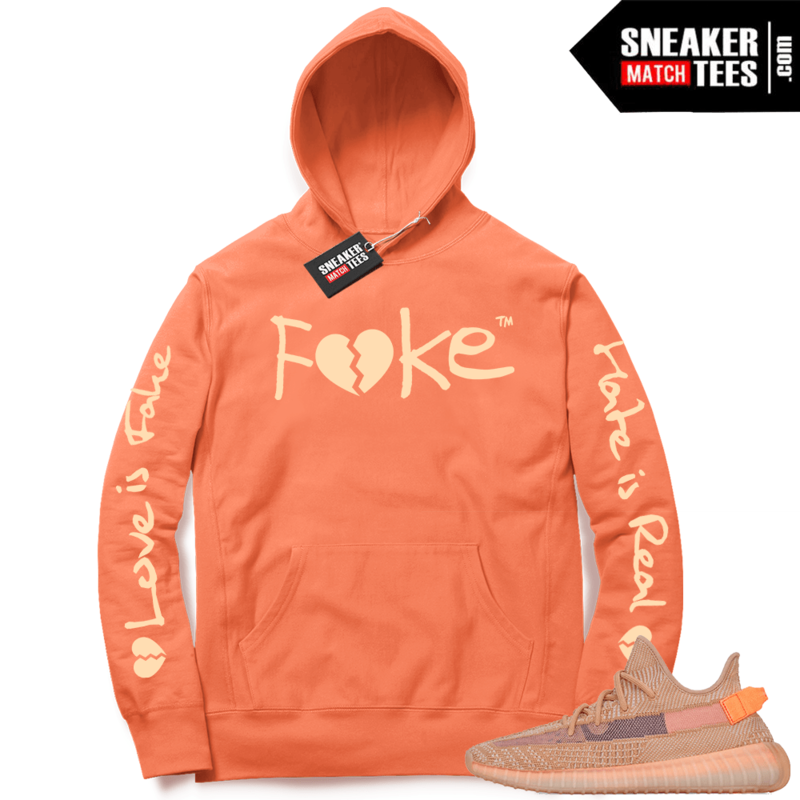 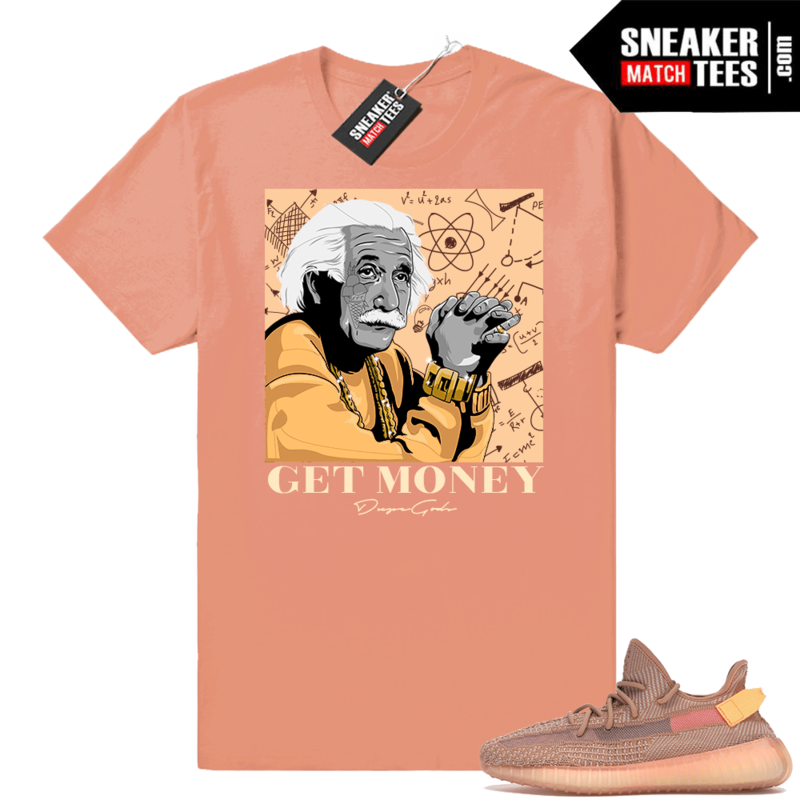 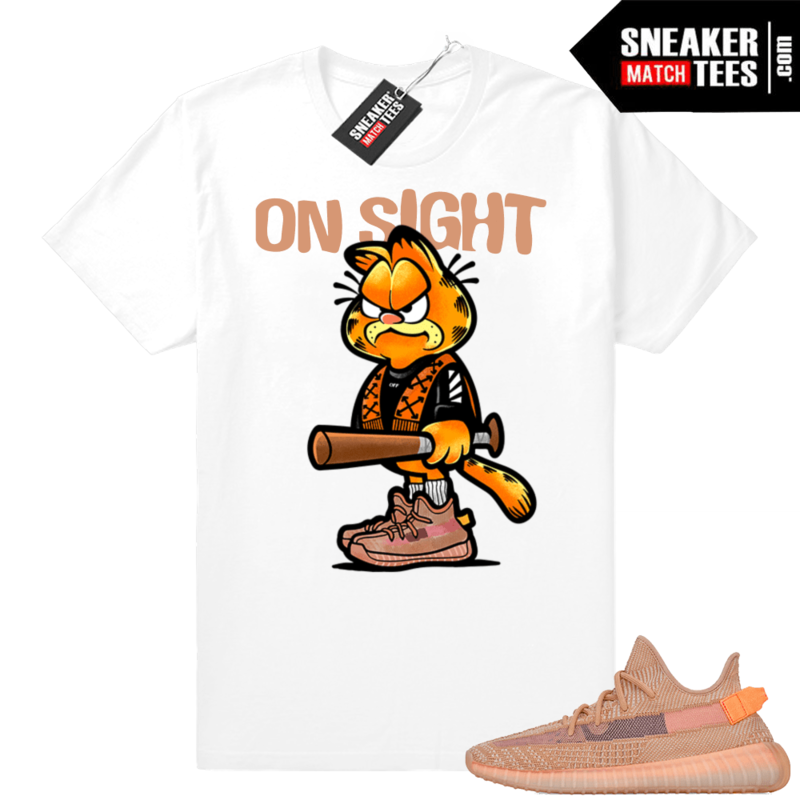 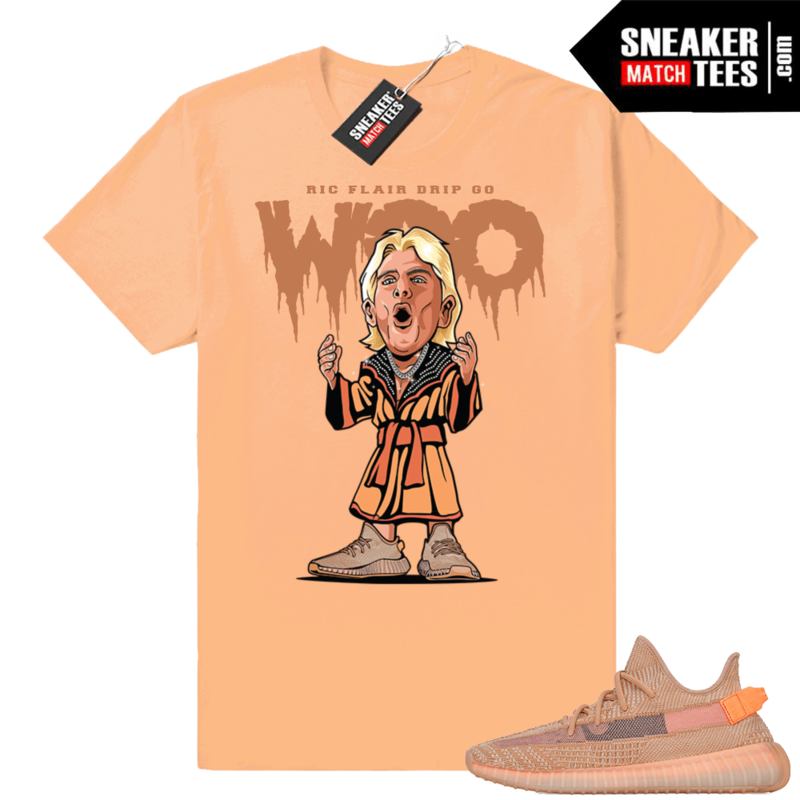 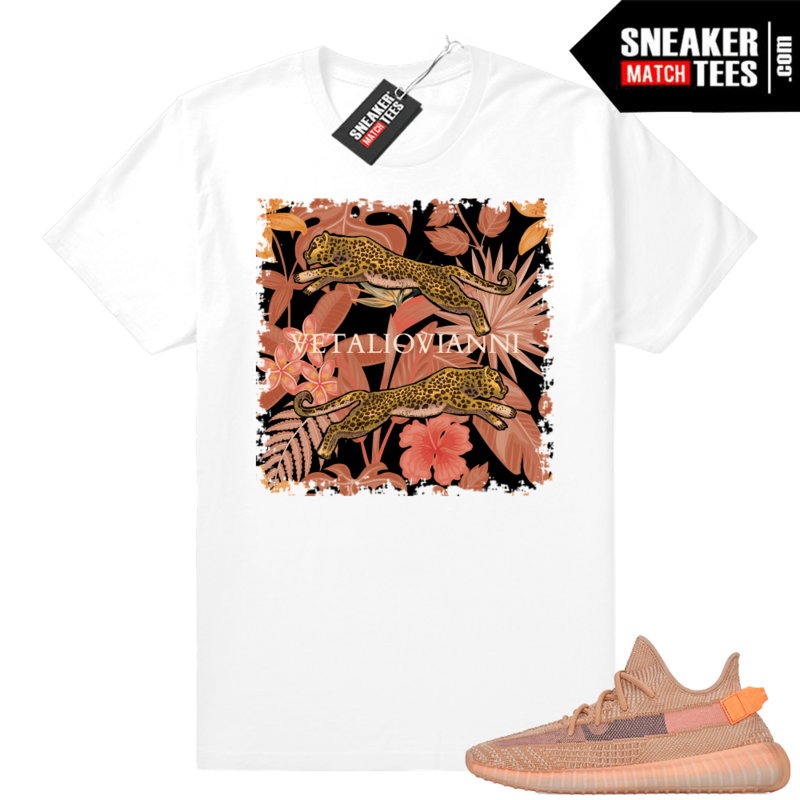 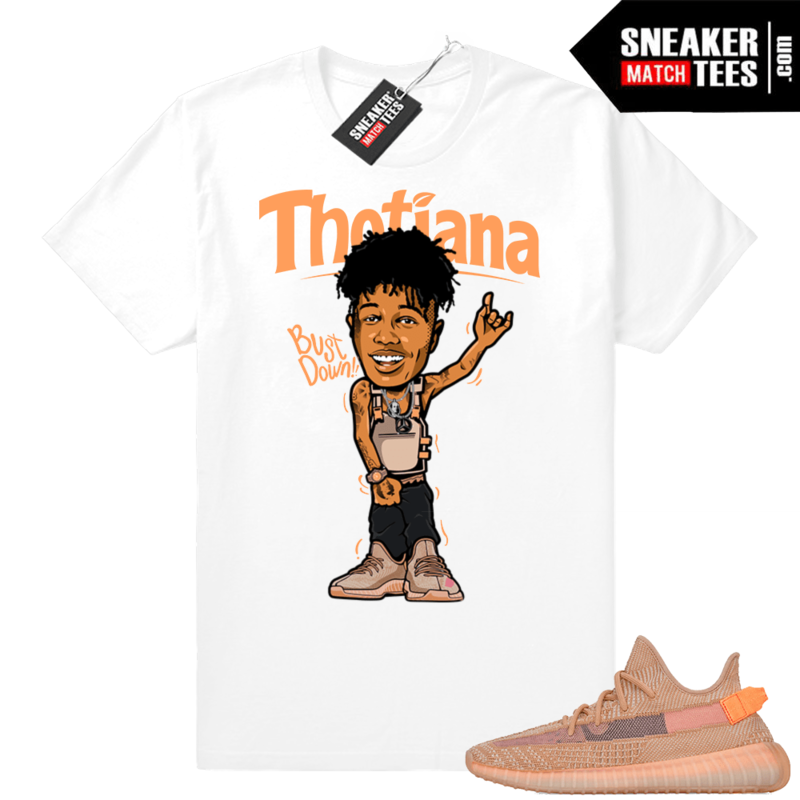 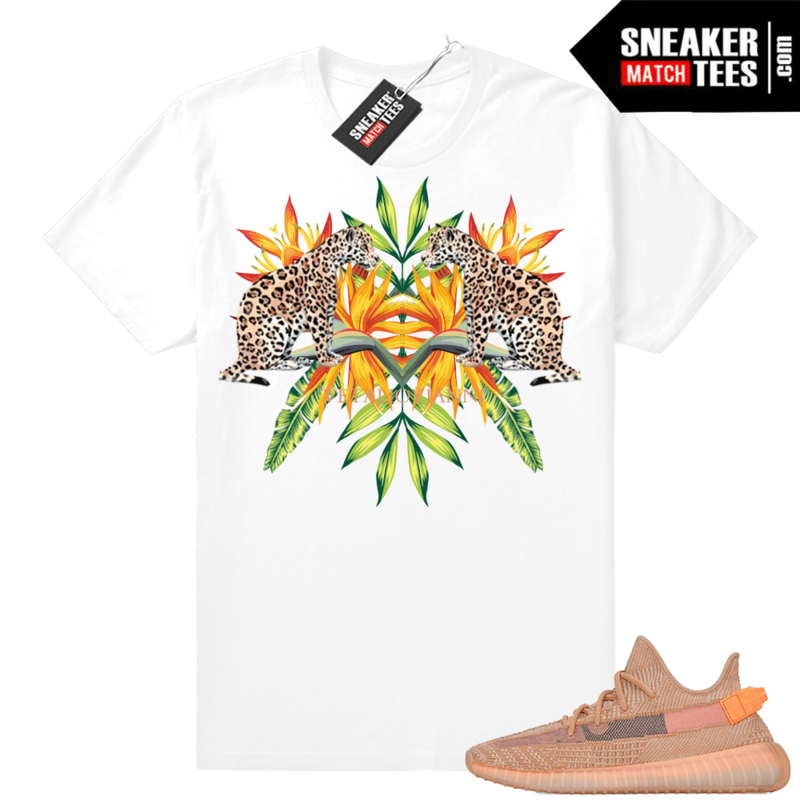 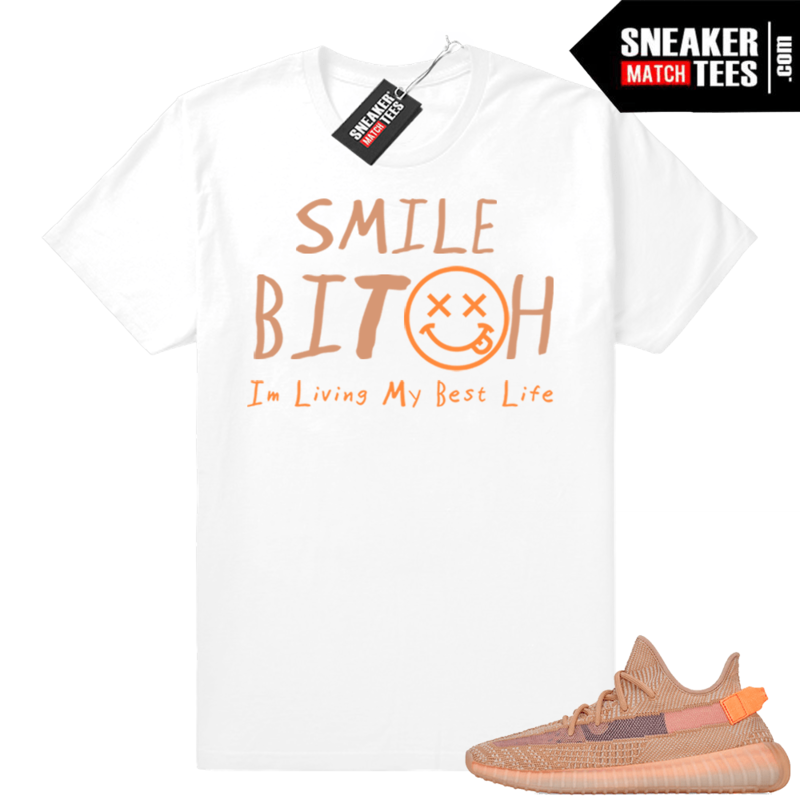 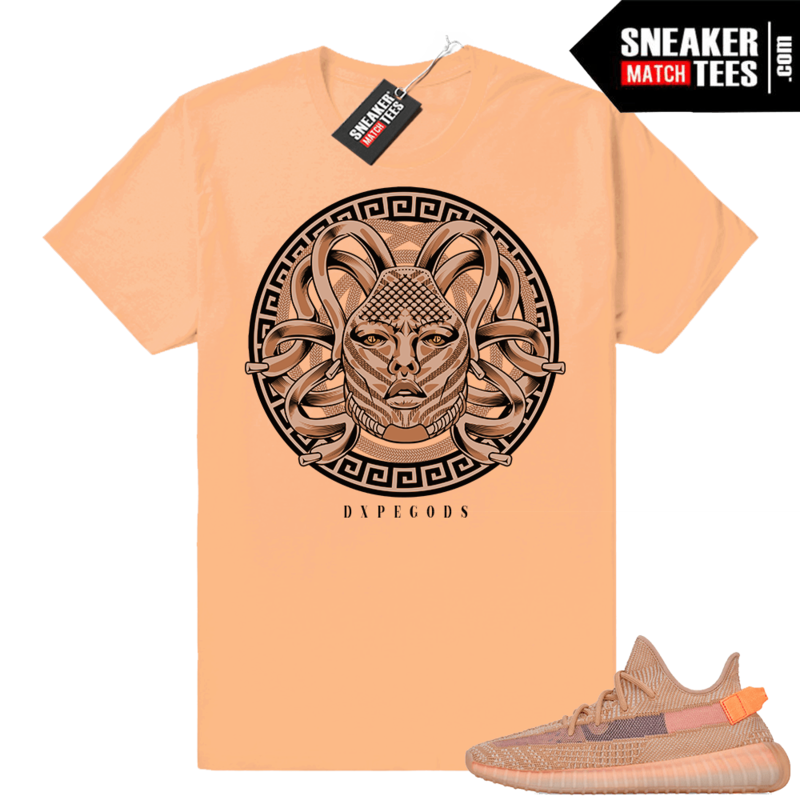 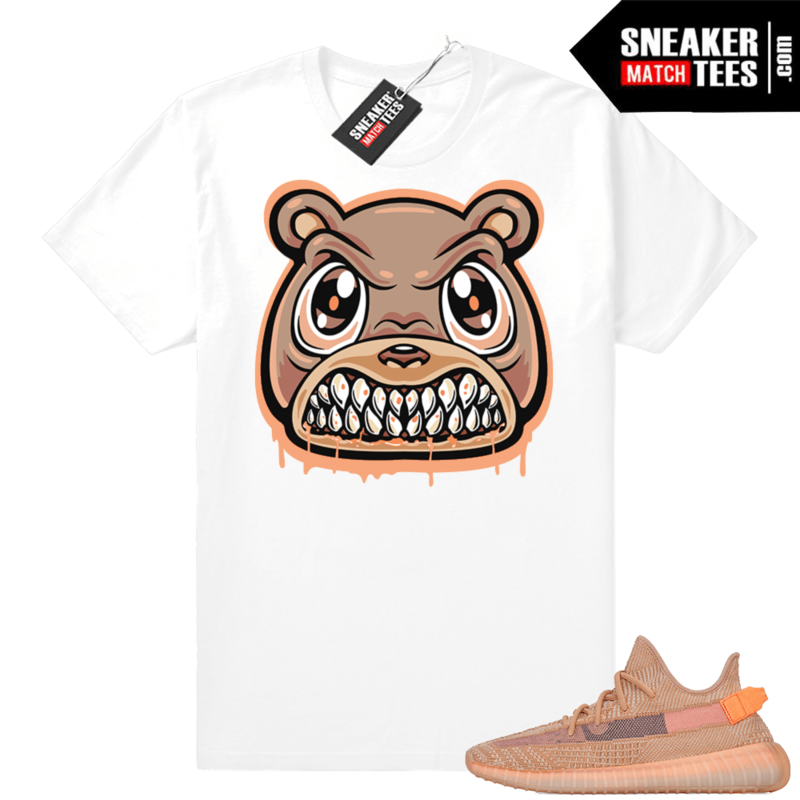 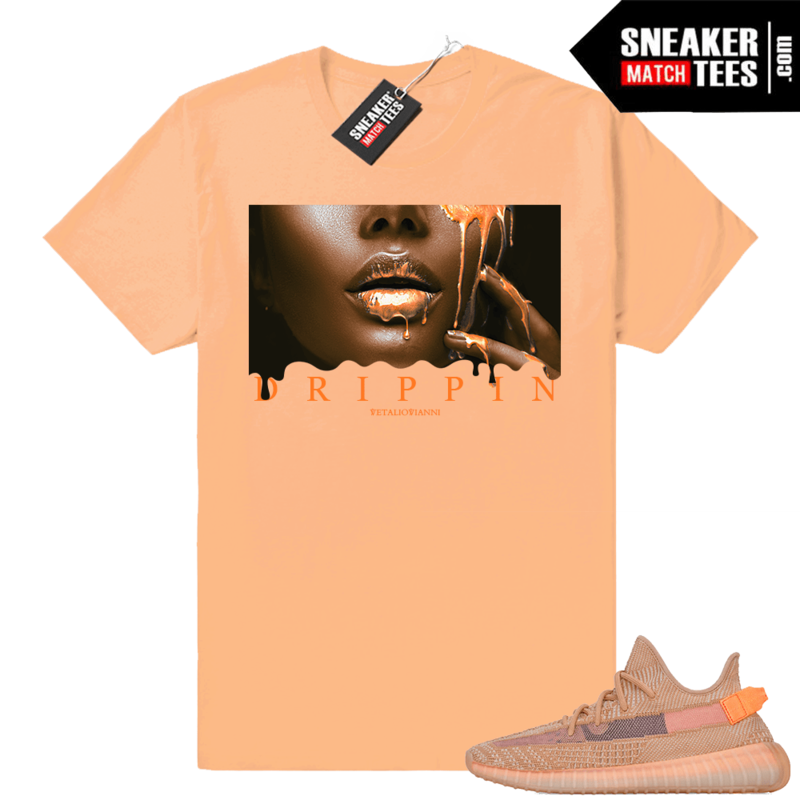 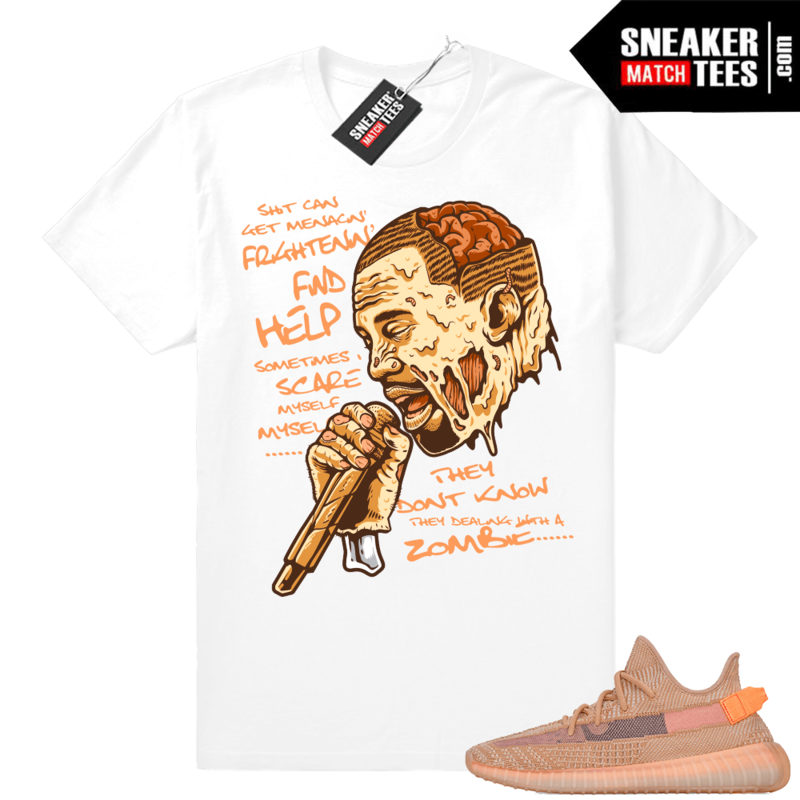 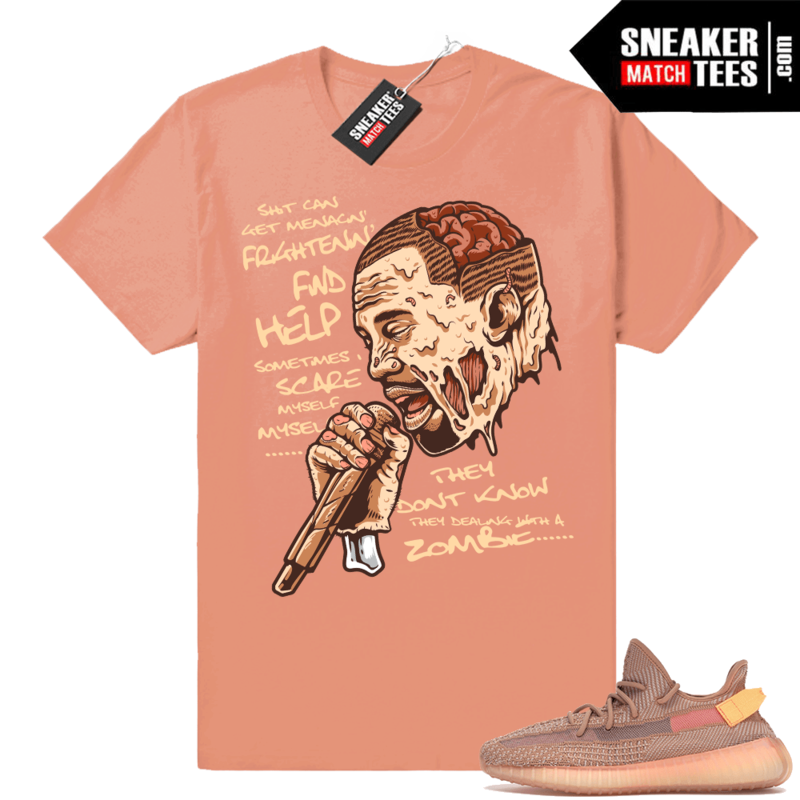 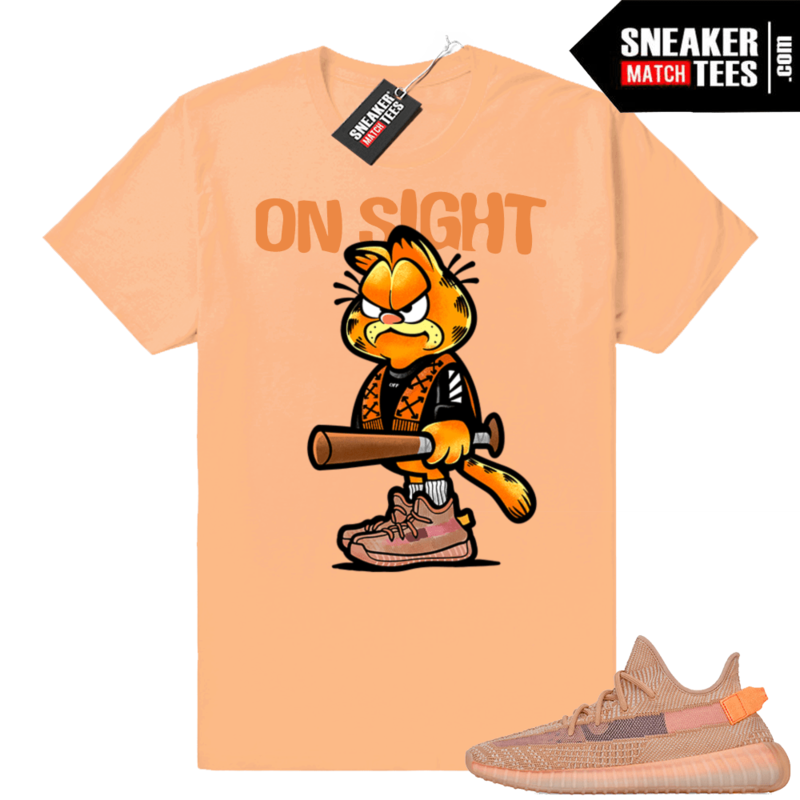 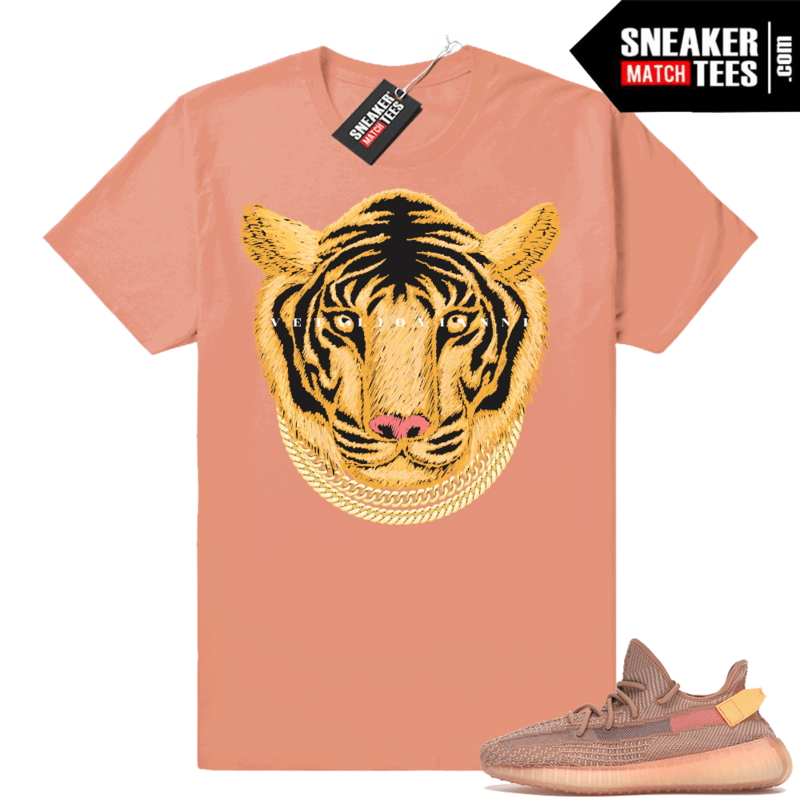 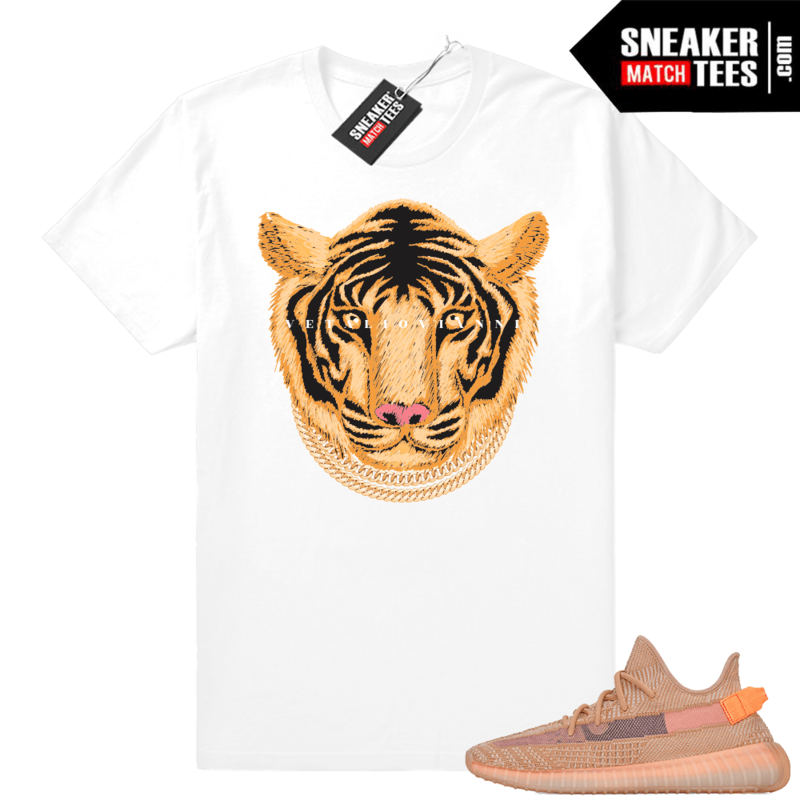 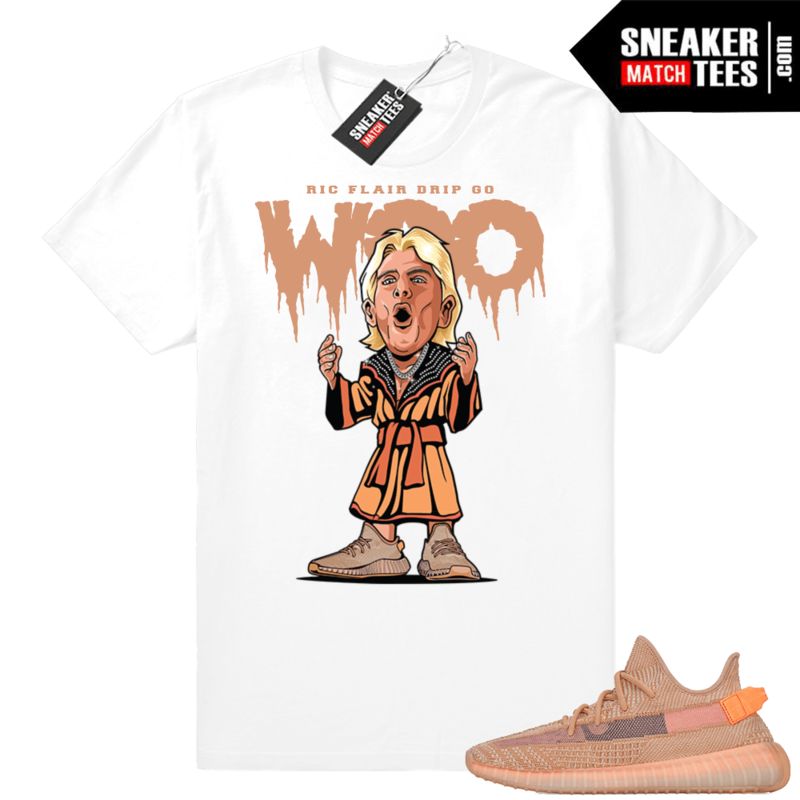 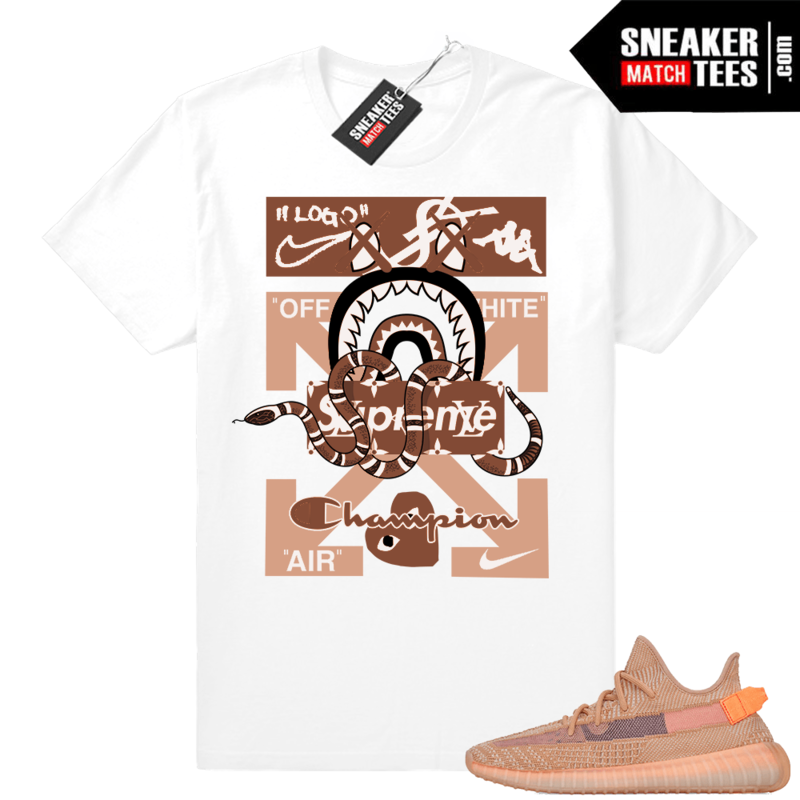 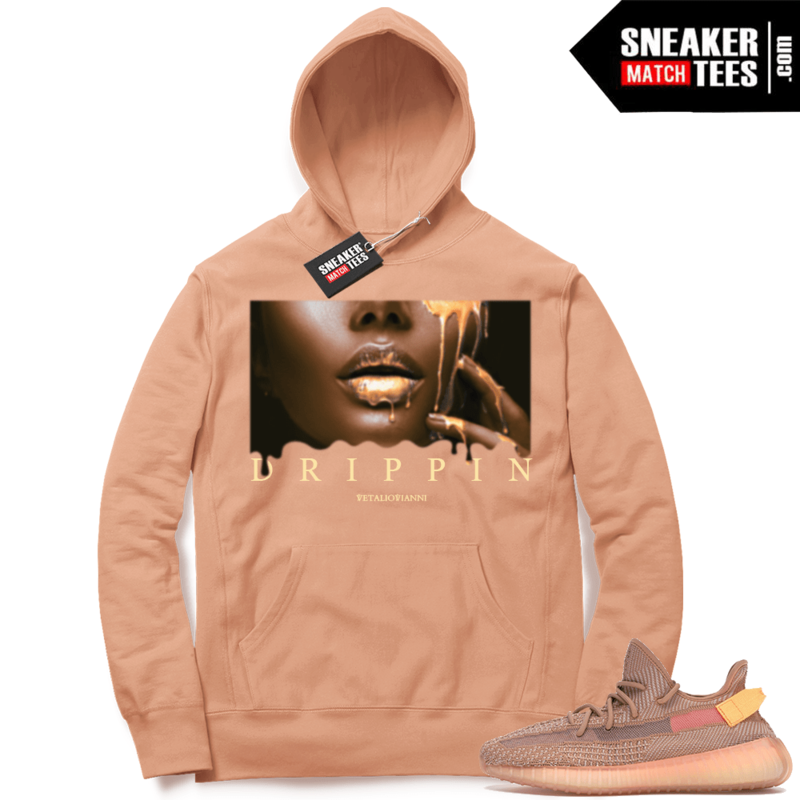 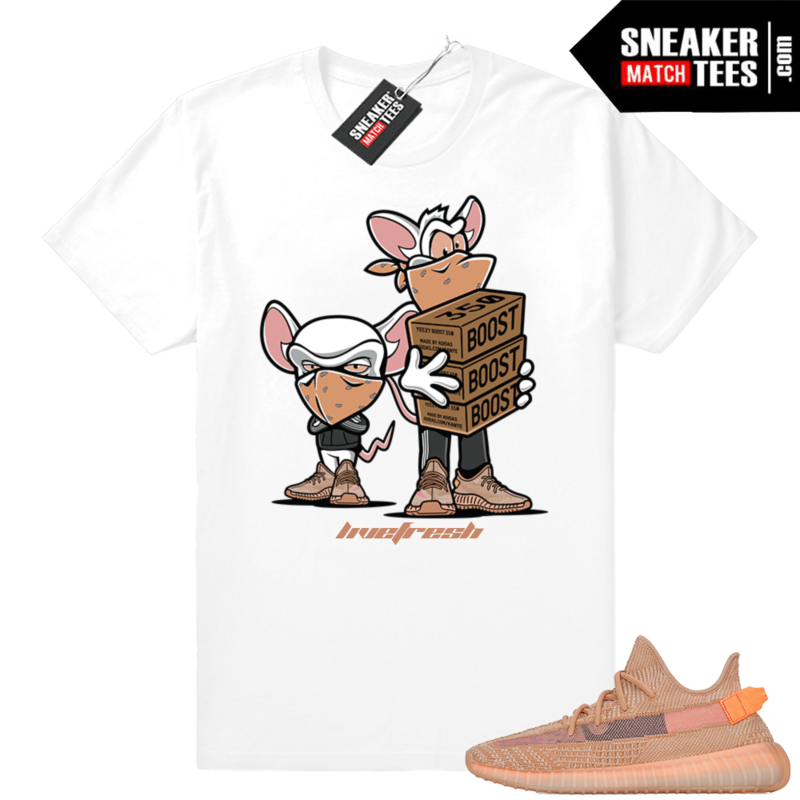 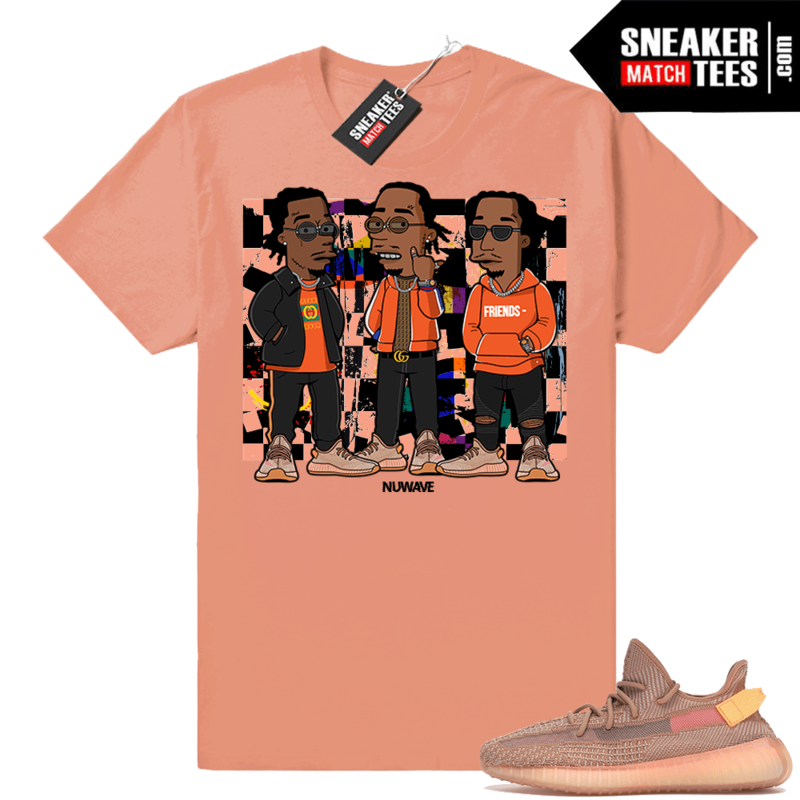 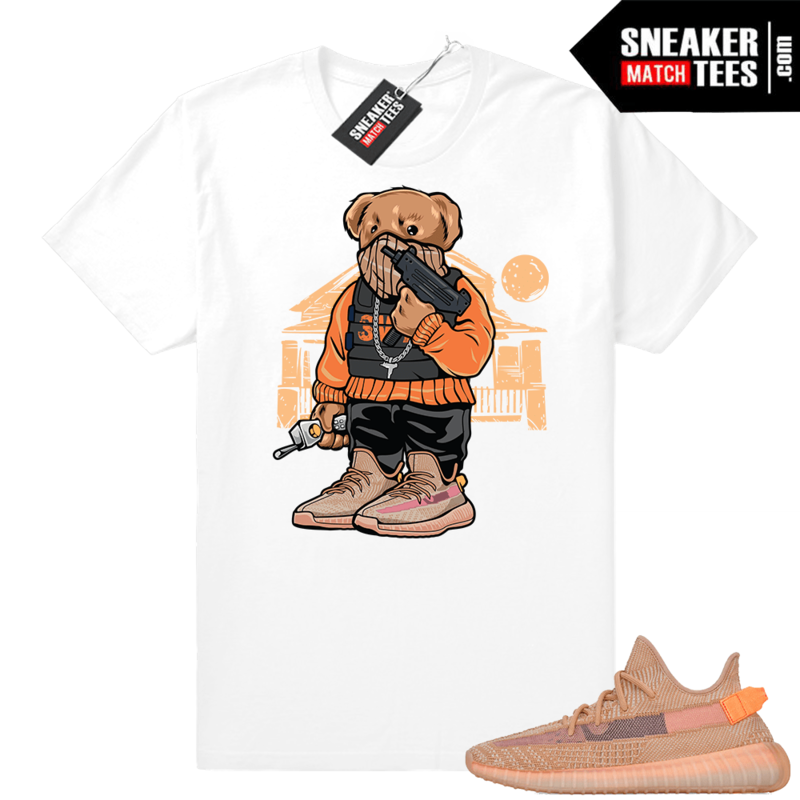 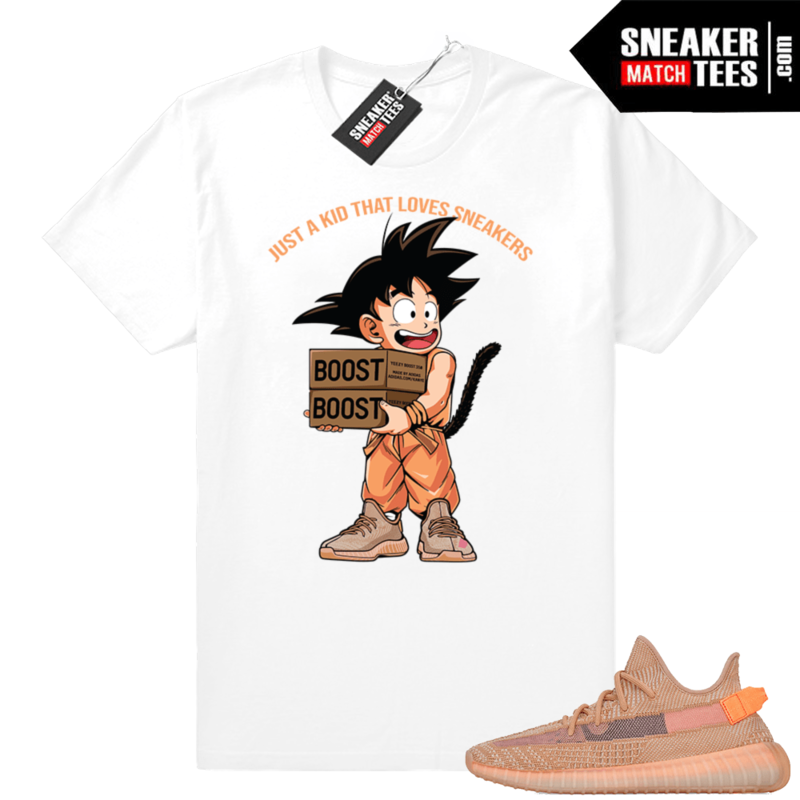 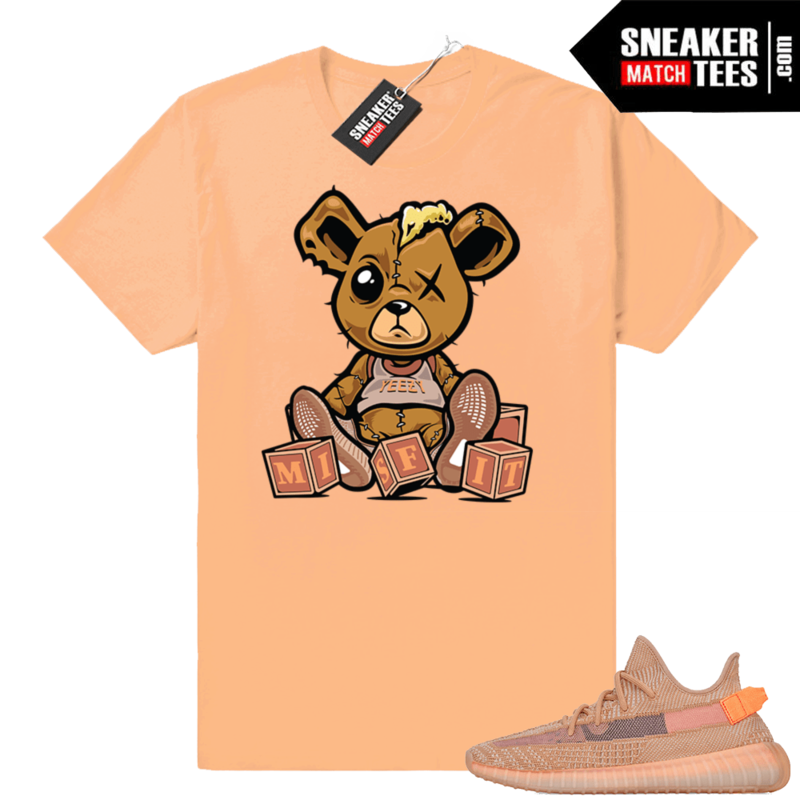 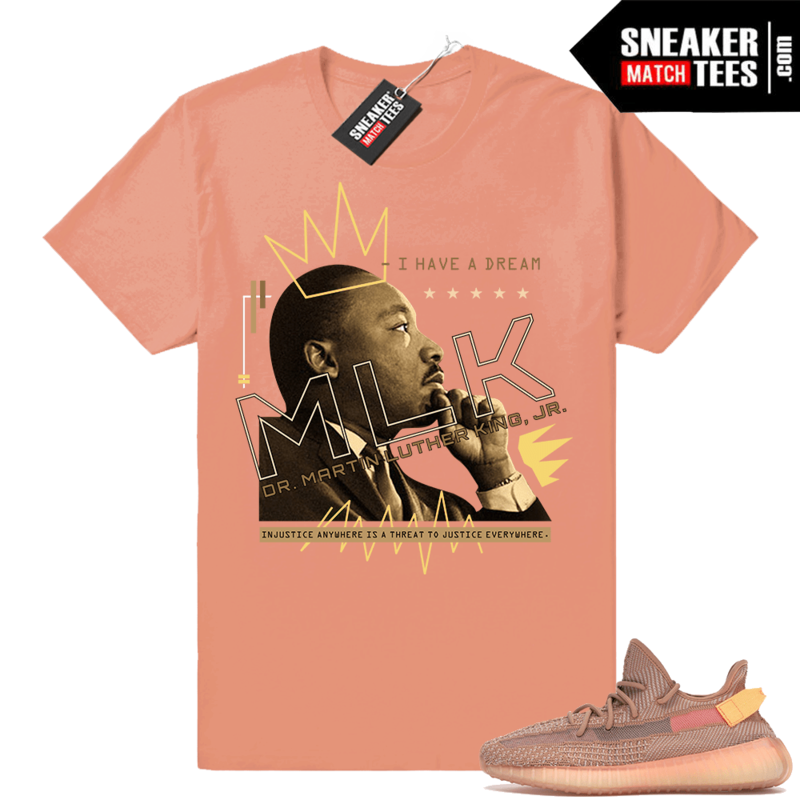 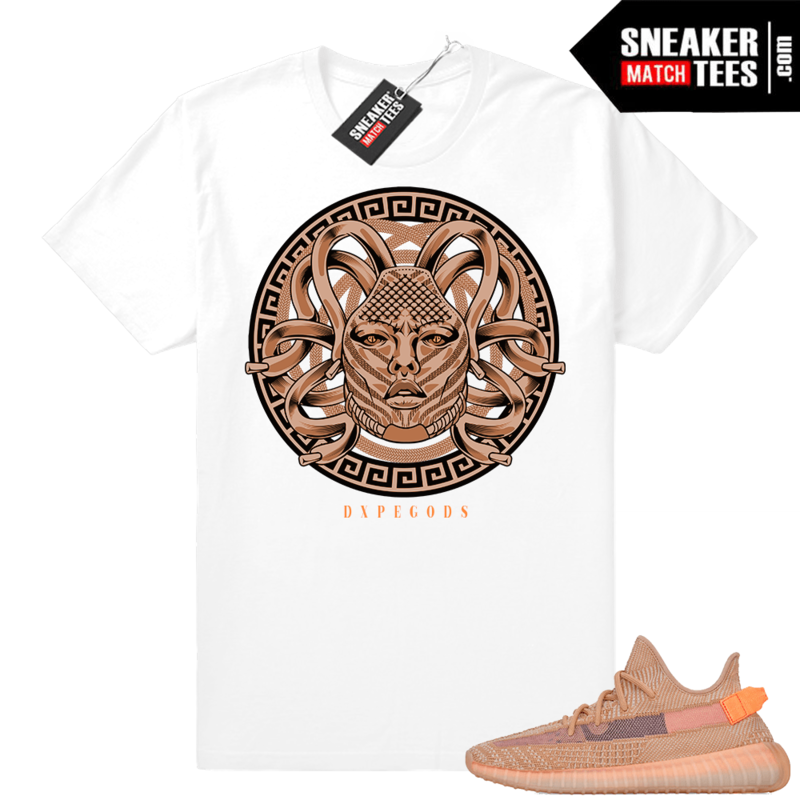 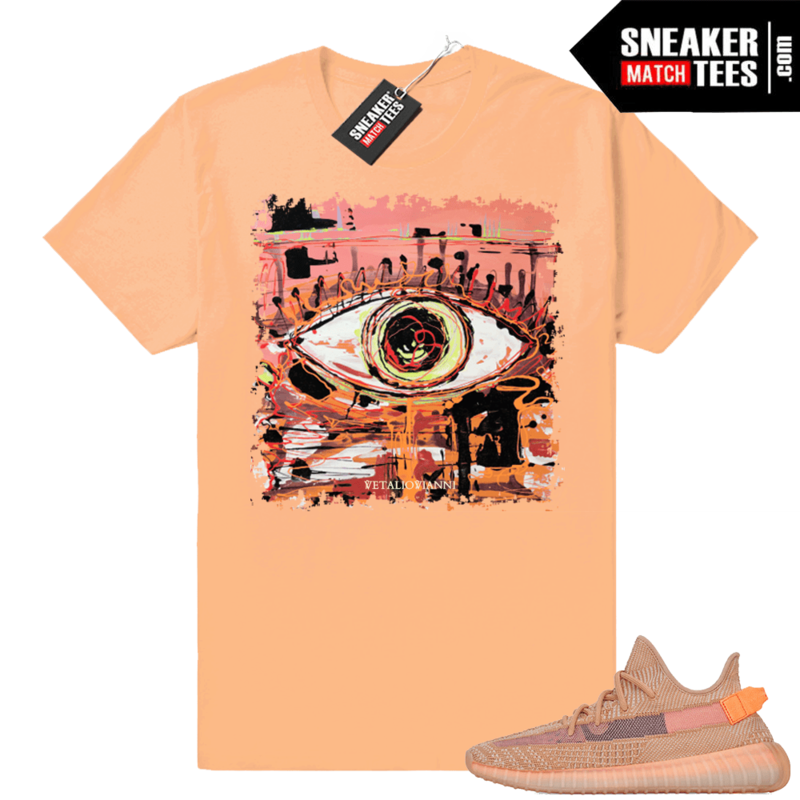 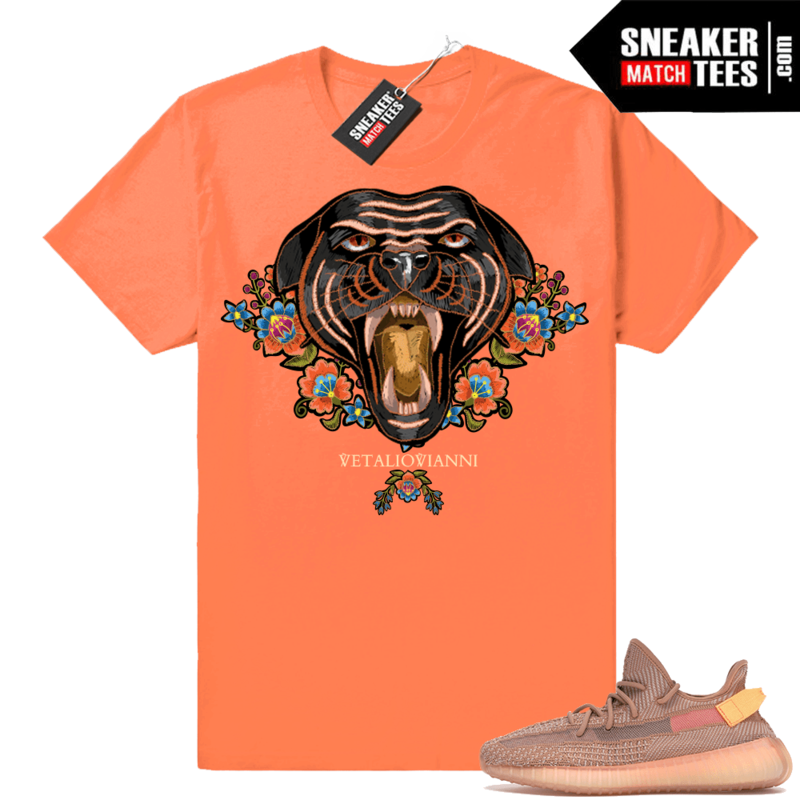 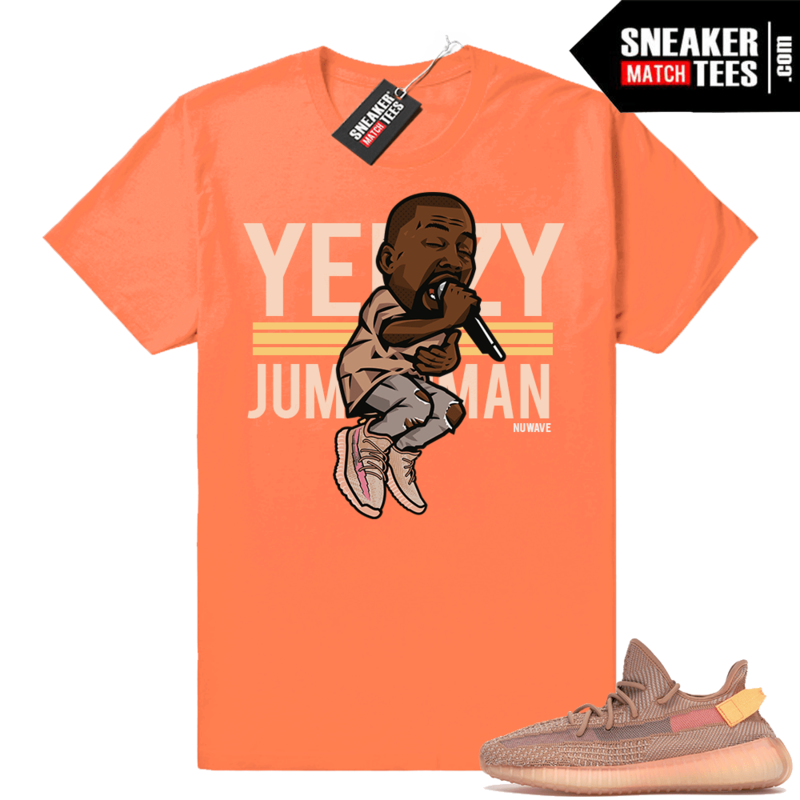 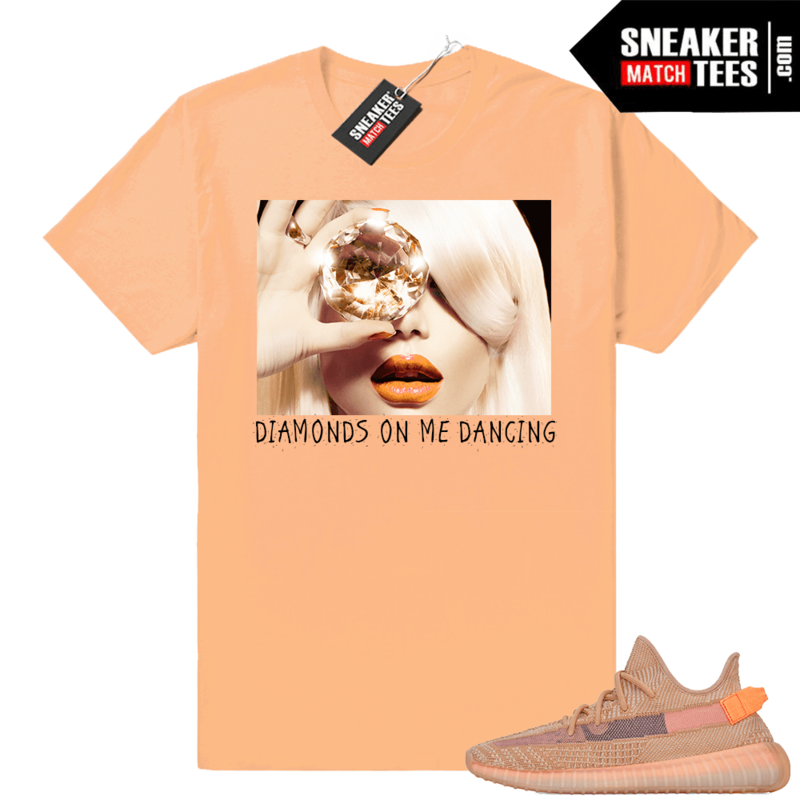 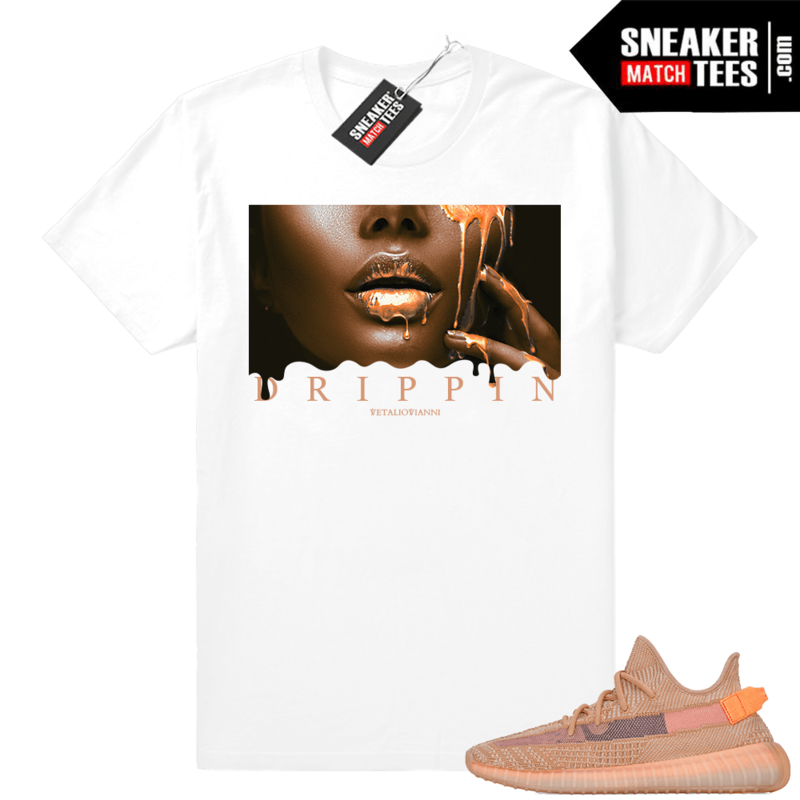 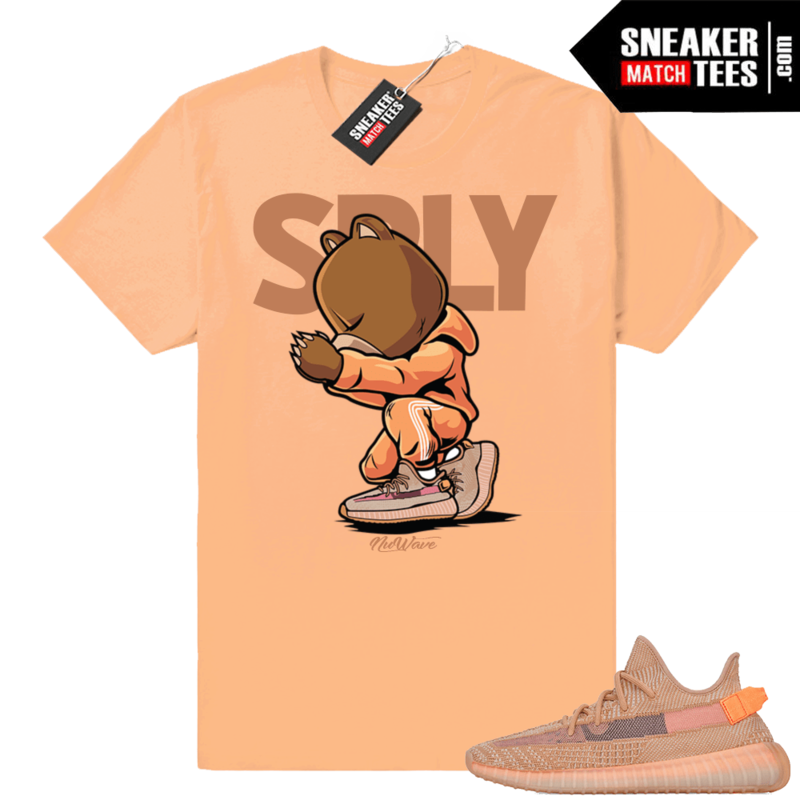 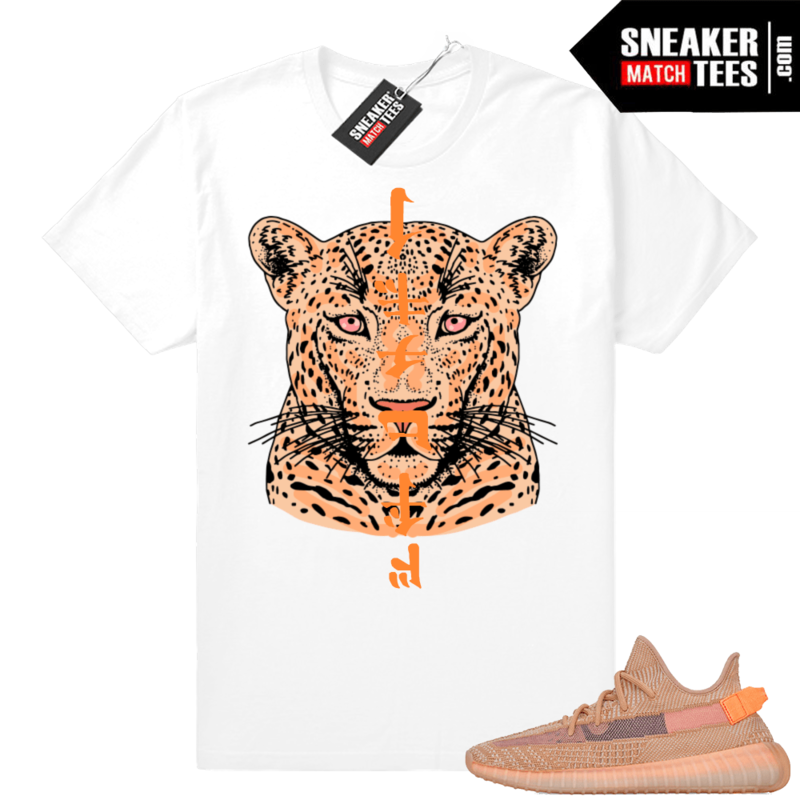 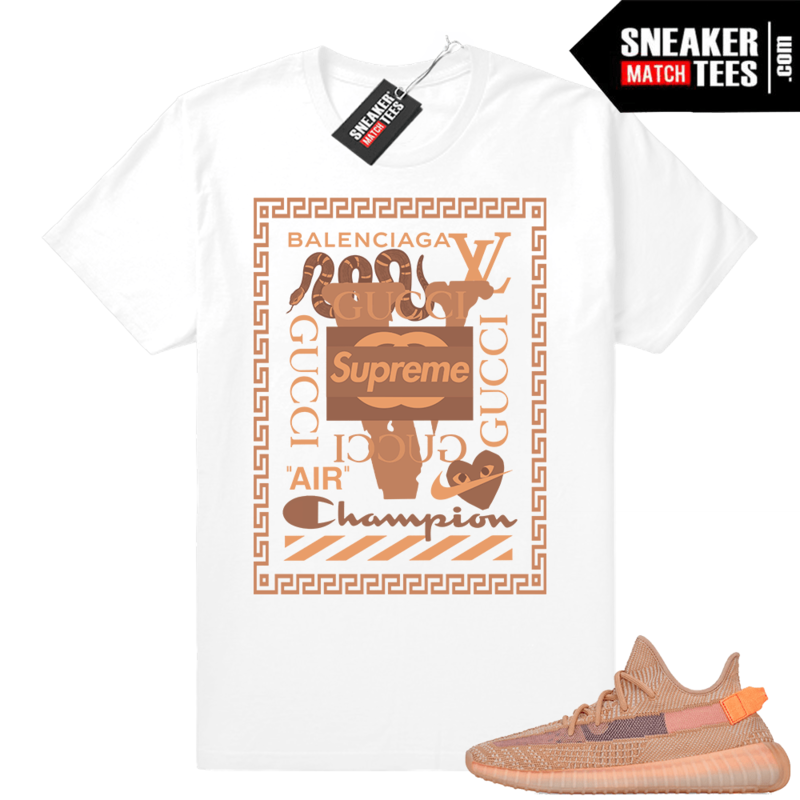 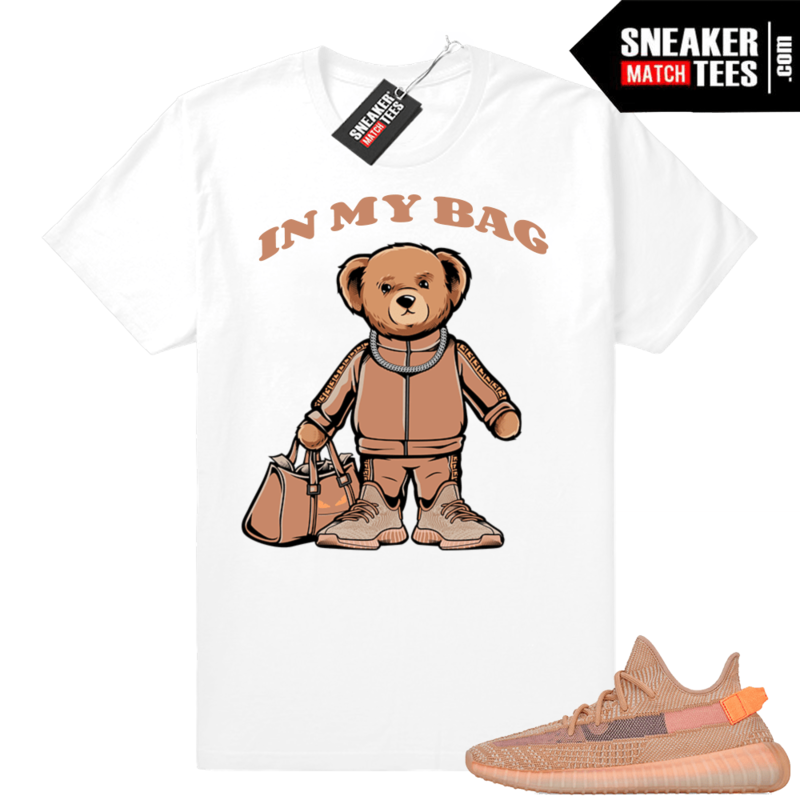 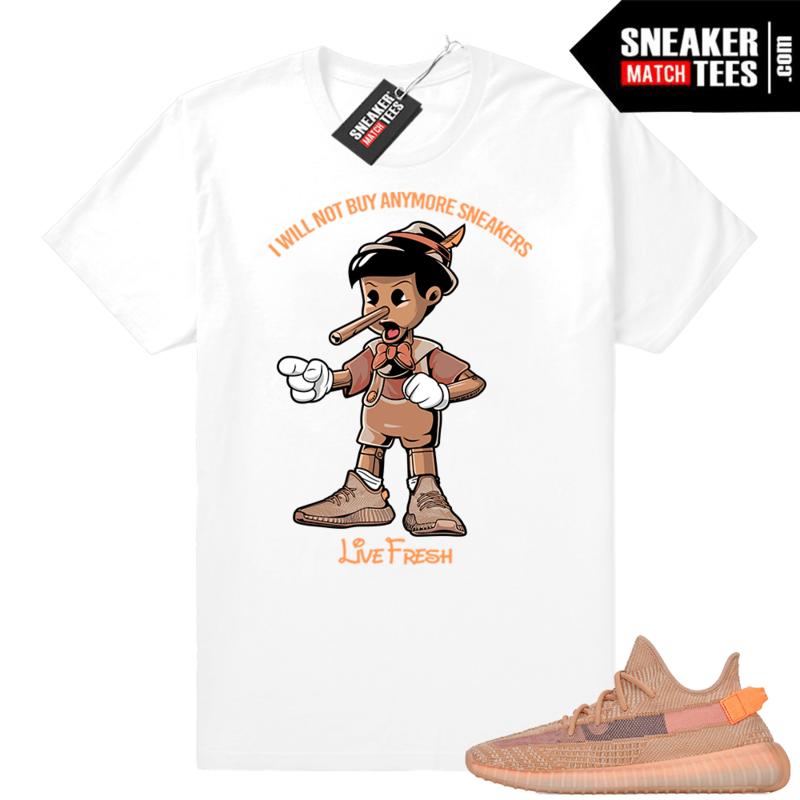 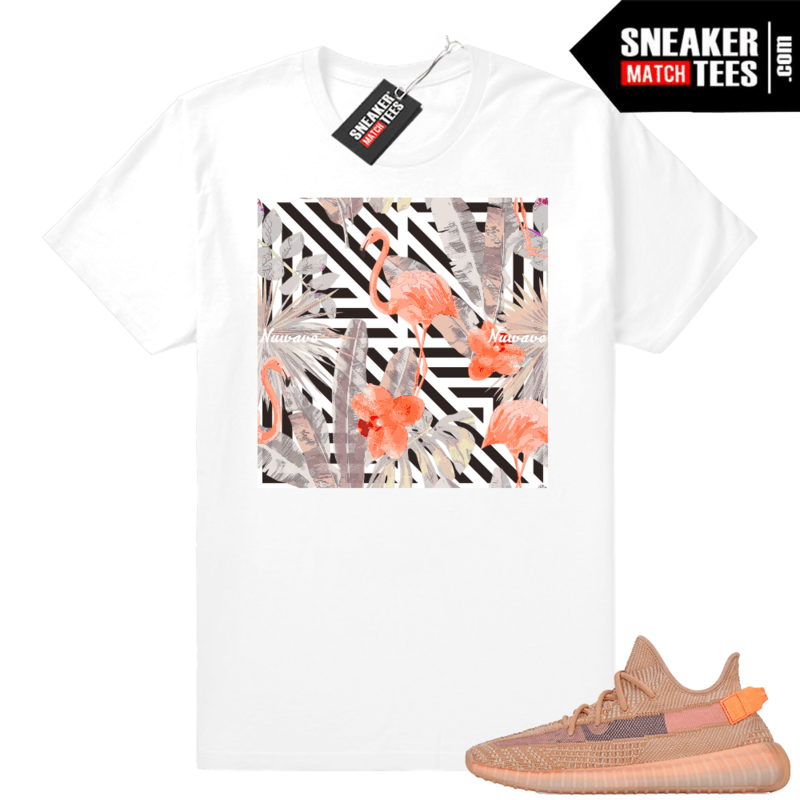 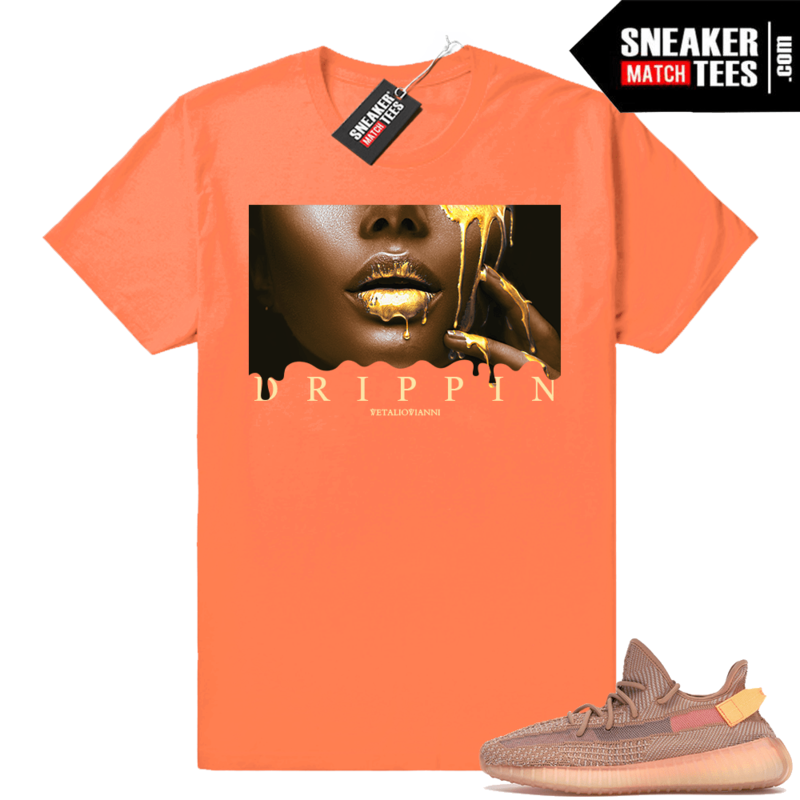 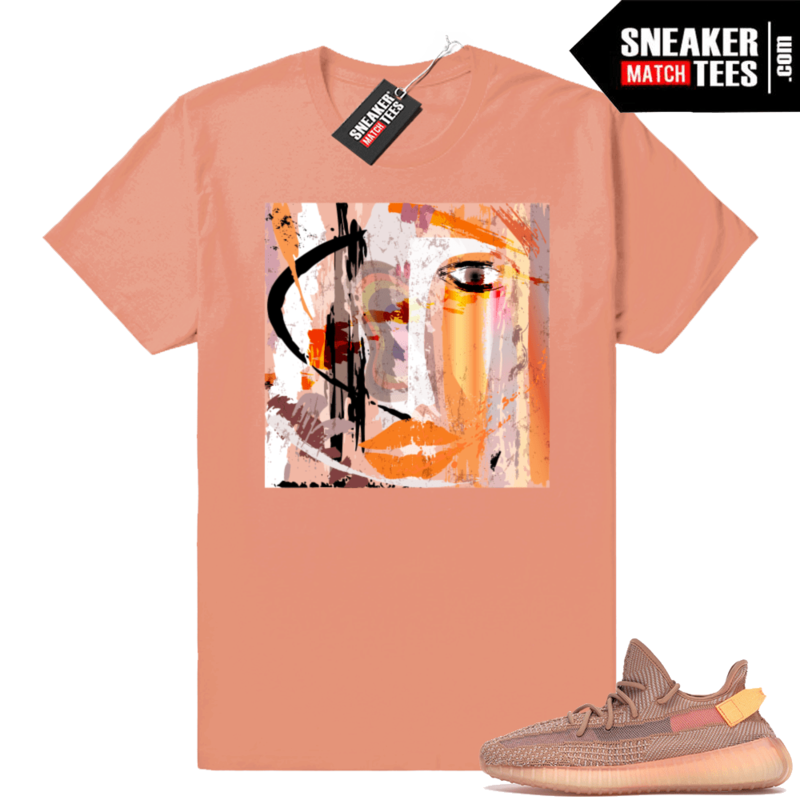 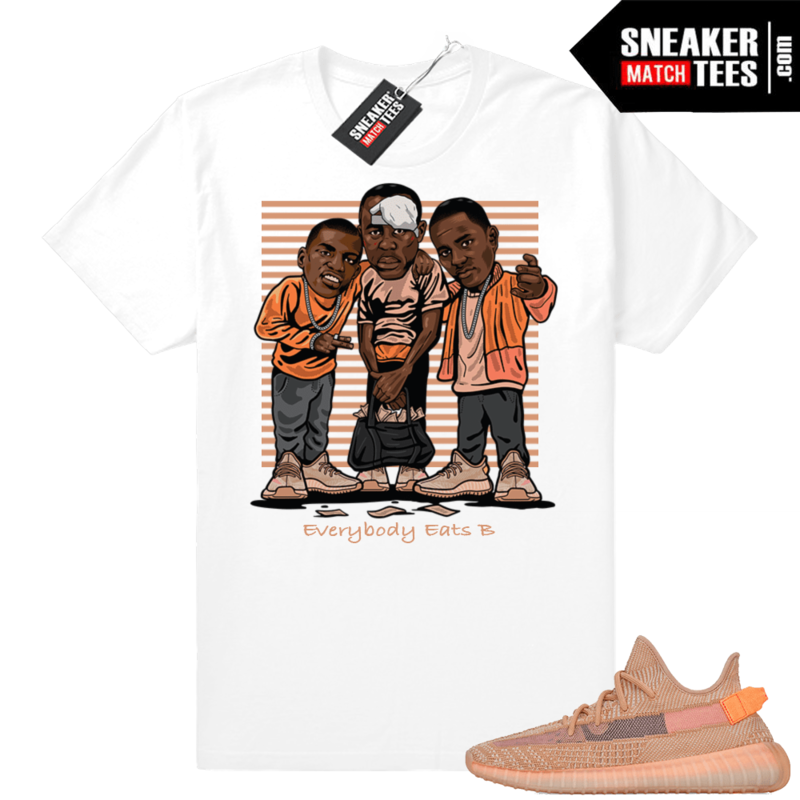 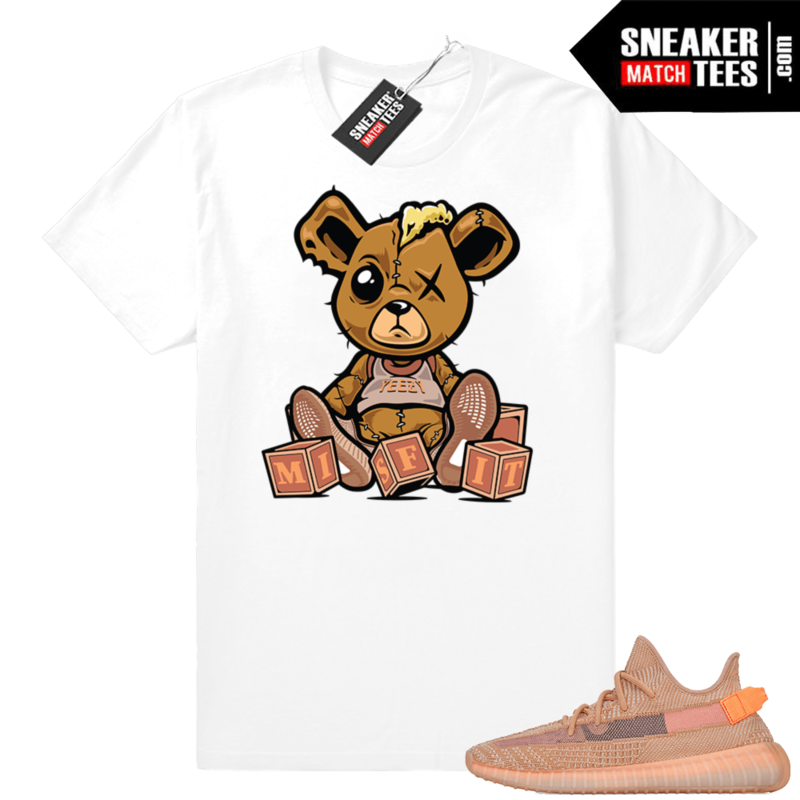 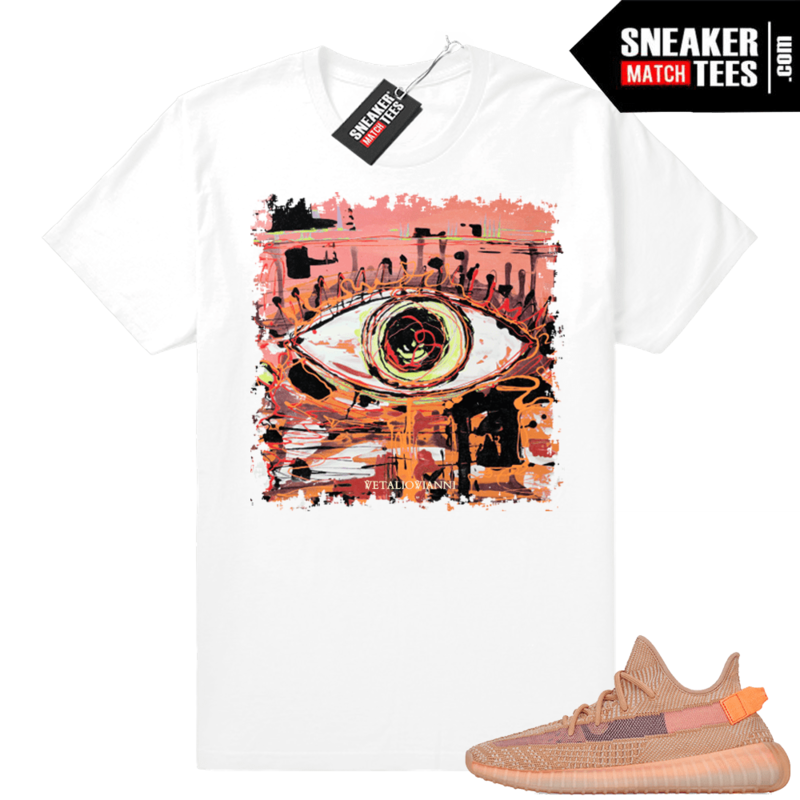 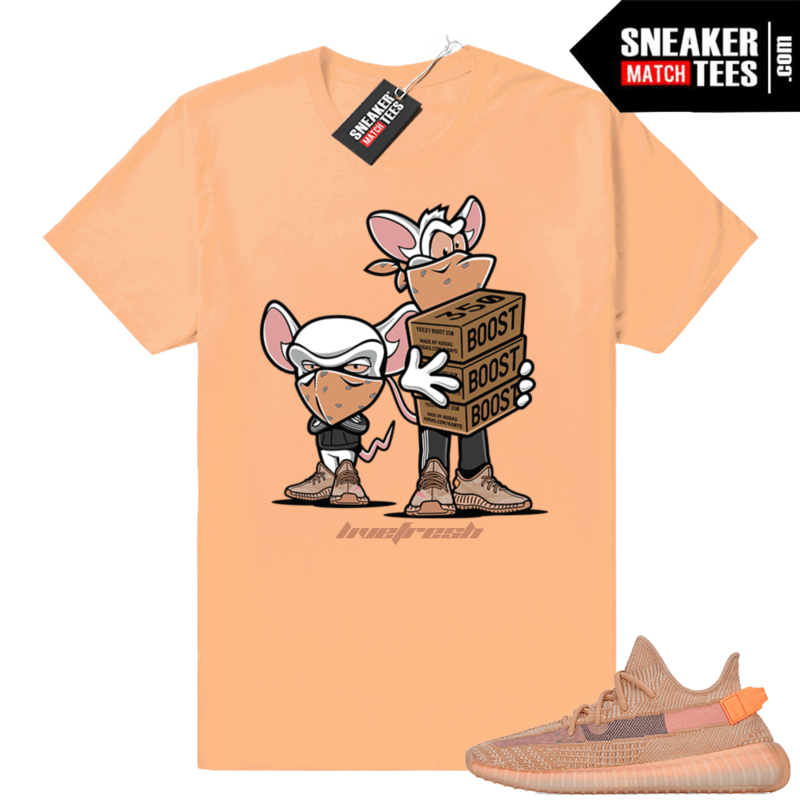 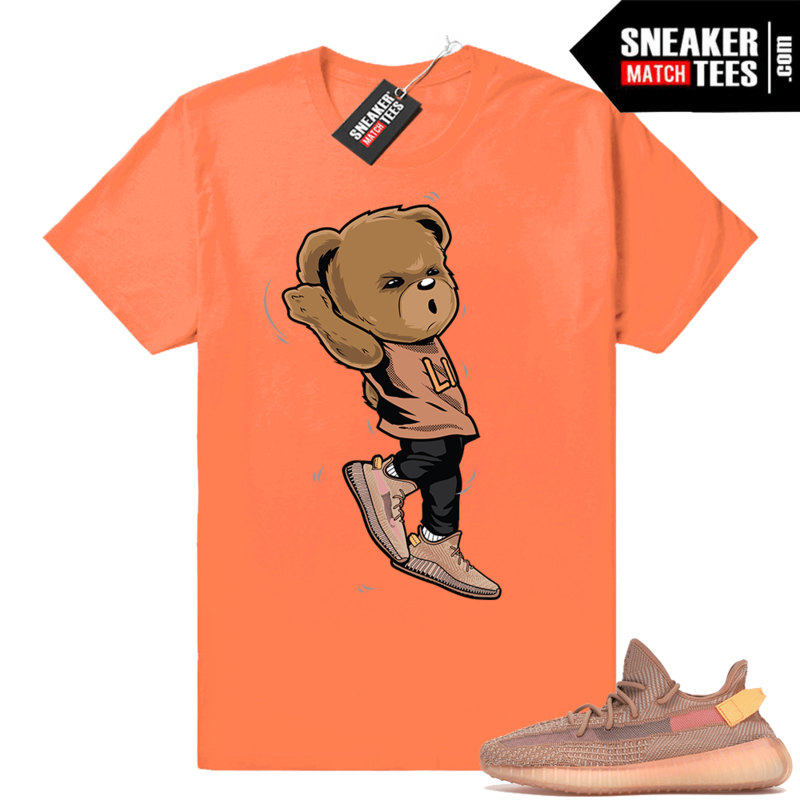 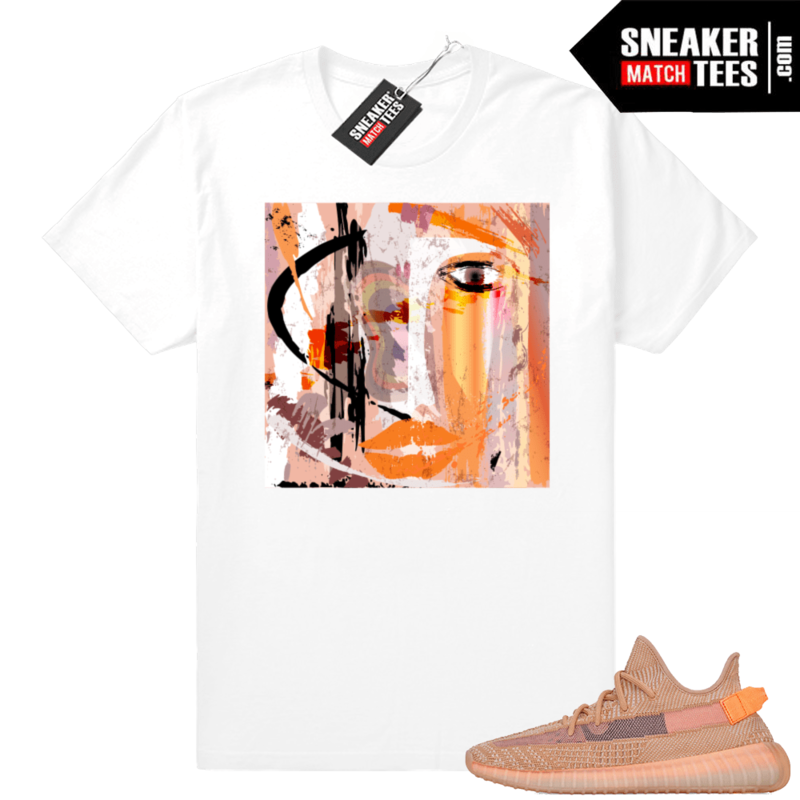 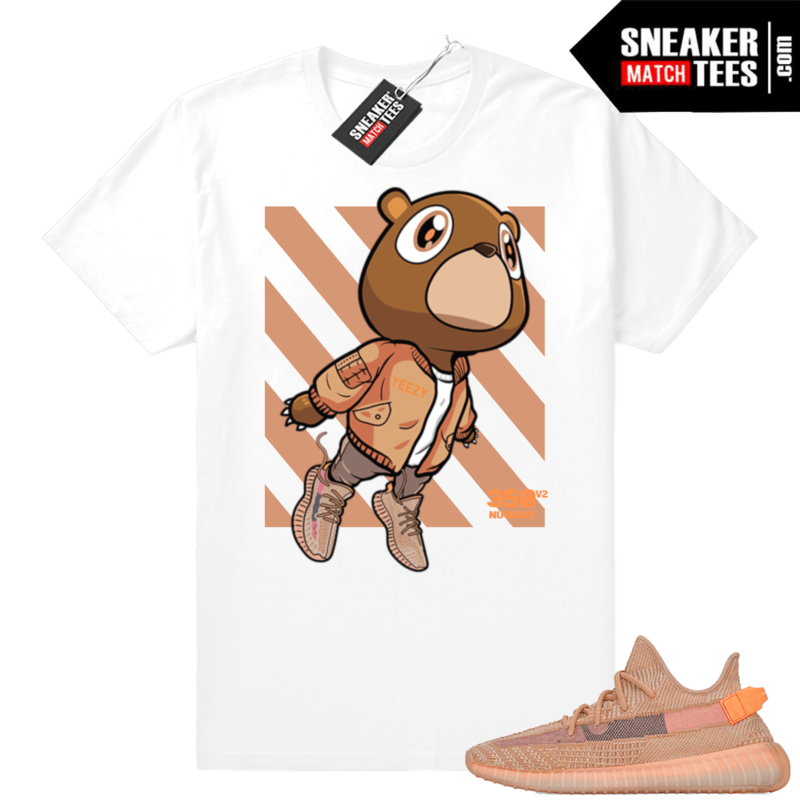 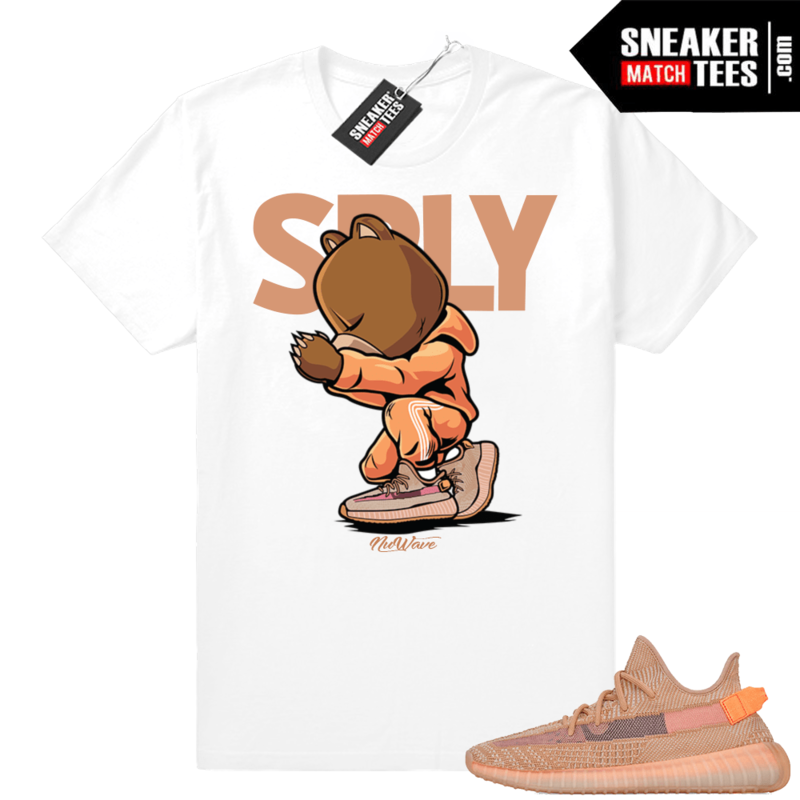 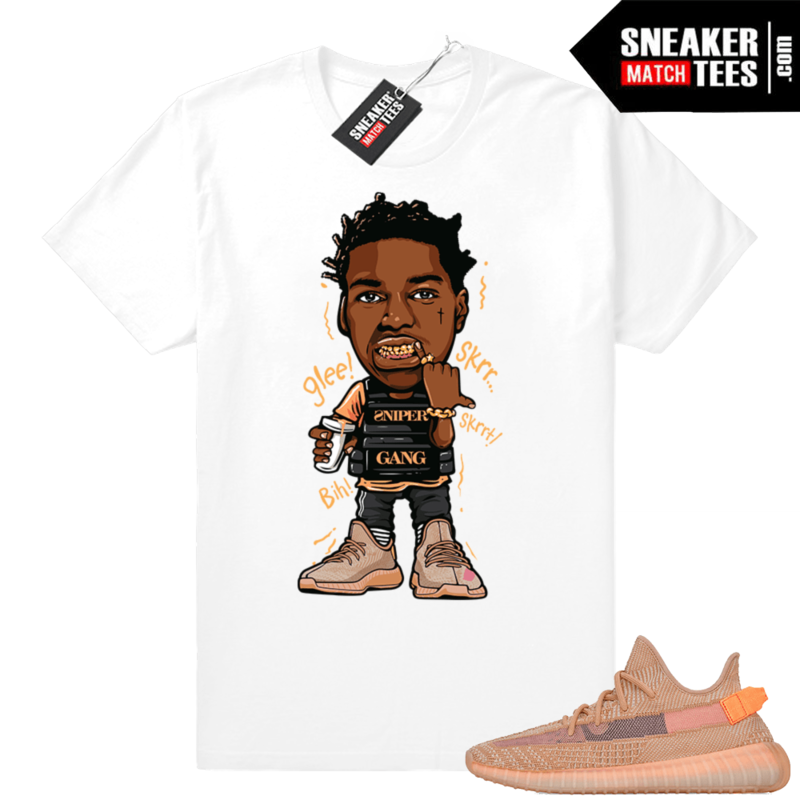 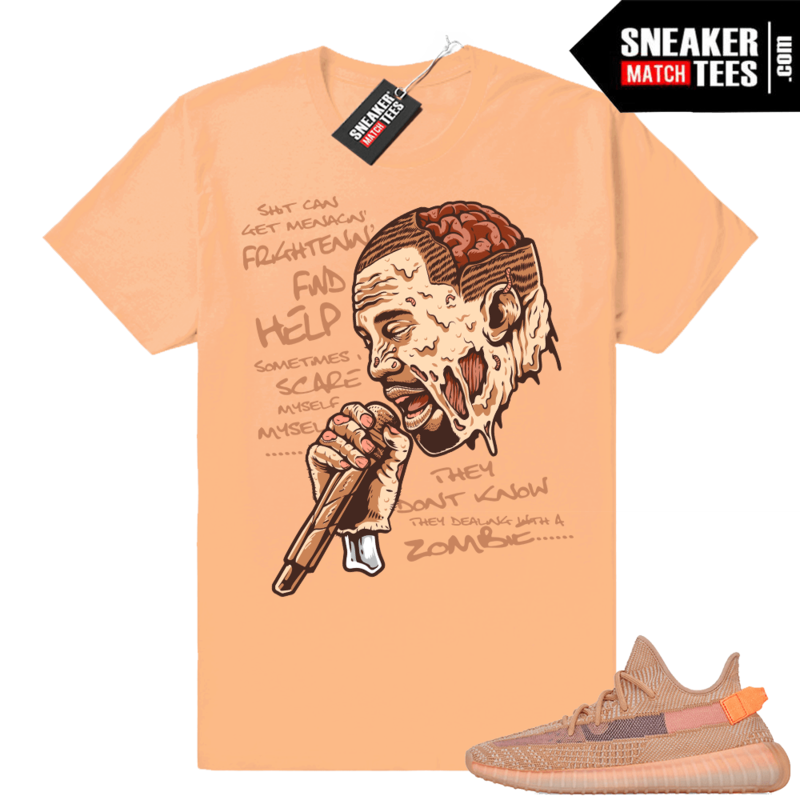 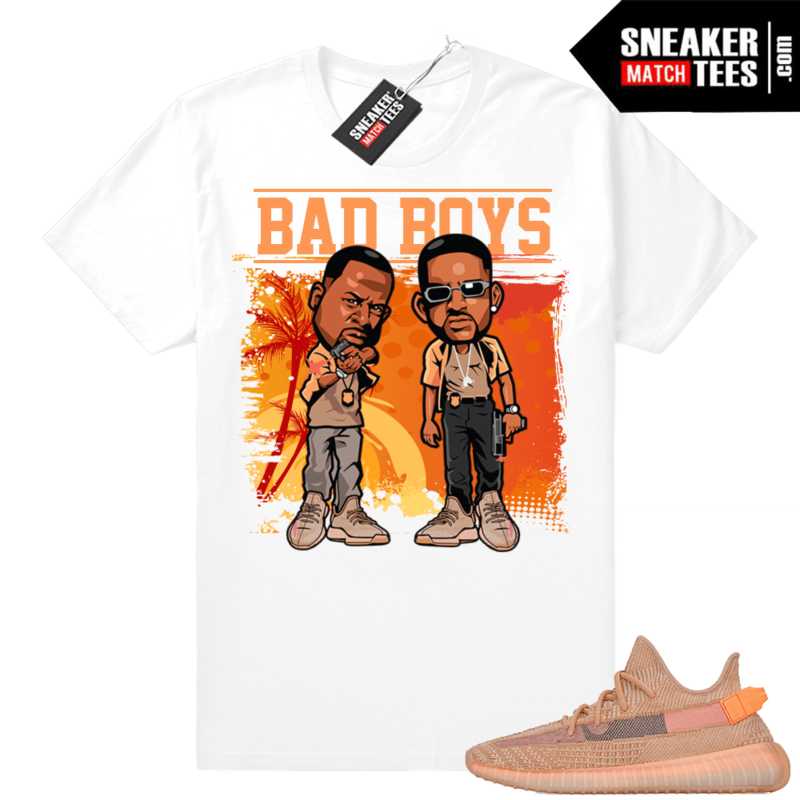 Sneaker Match Tees ® is the #1 online shopping destination for sneaker match clothing to wear with the new Yeezy shoes, Yeezy Boost, and Yeezy 350 Clay. This page will feature our collection of shirts with designs in the Yeezy Boost 350 V2 Clay theme and colorway.